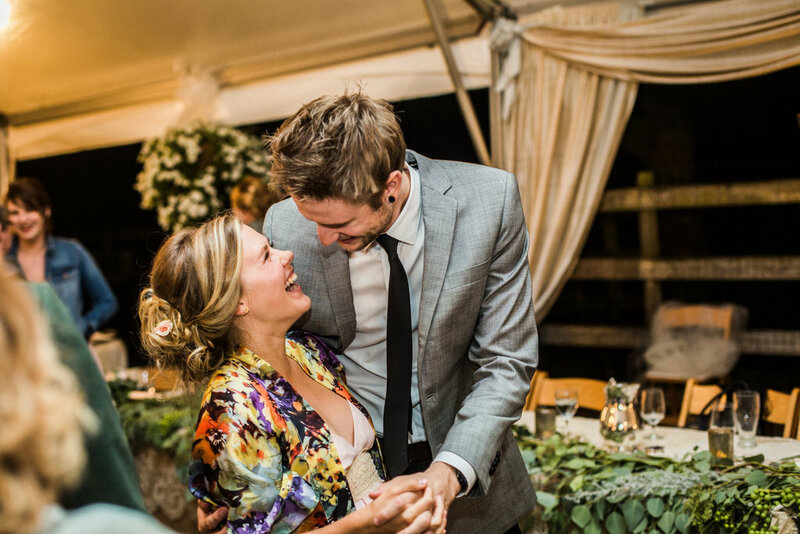 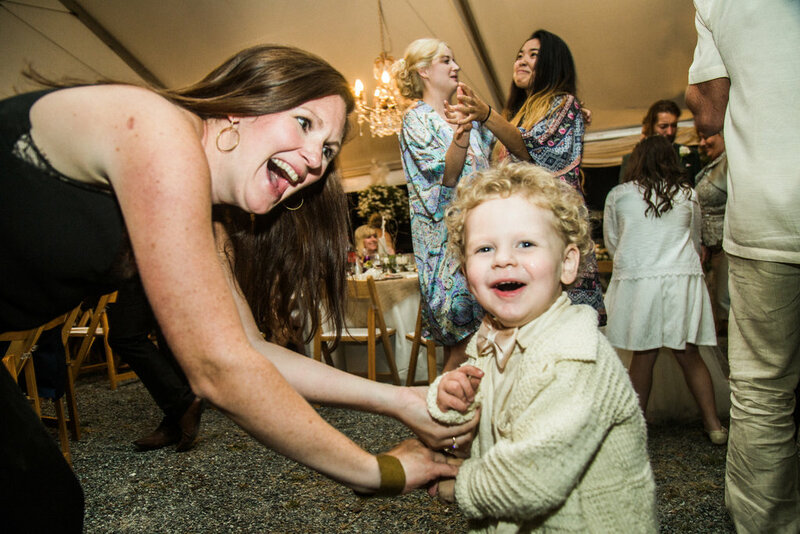 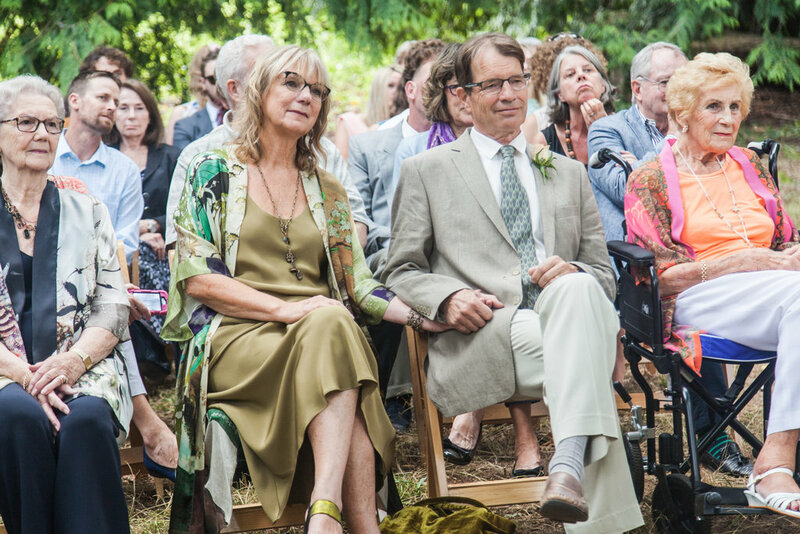 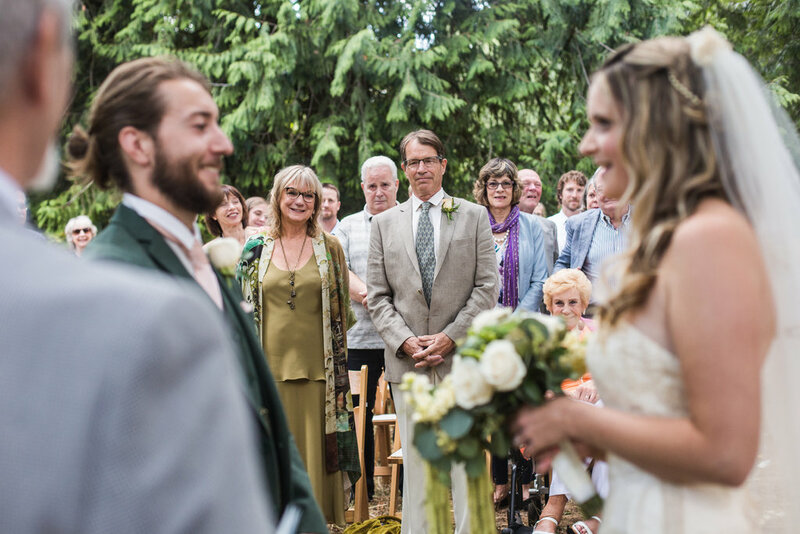 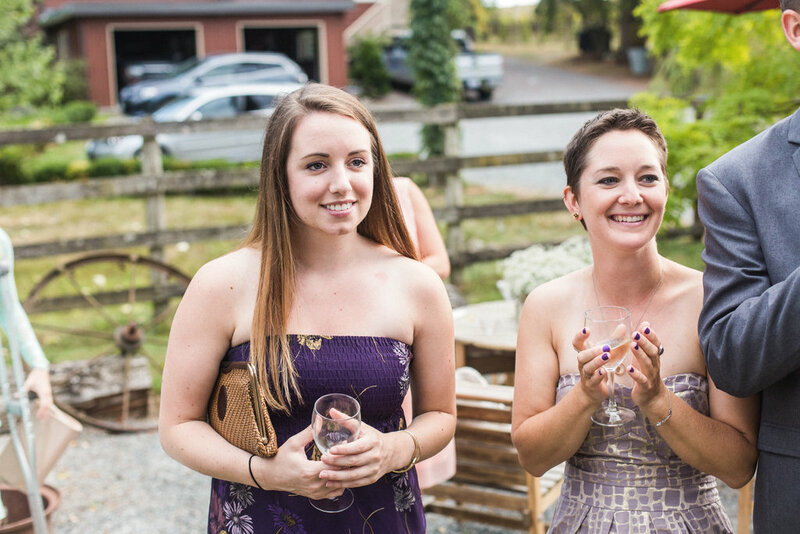 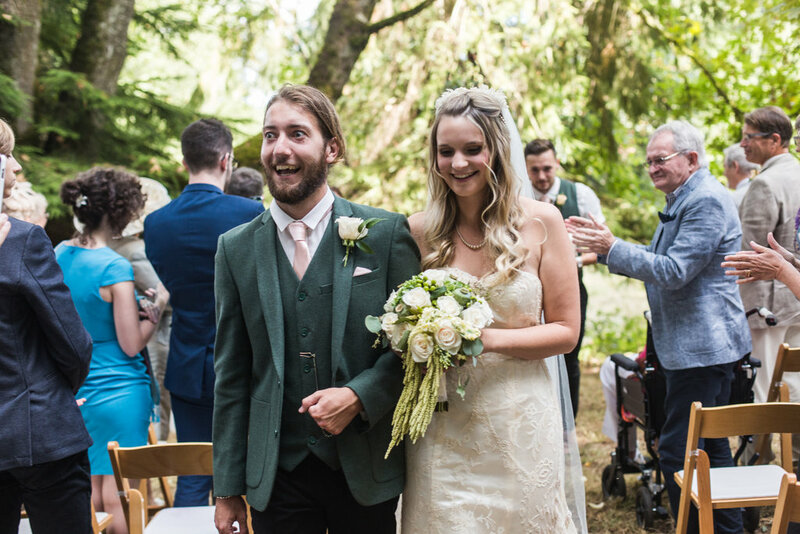 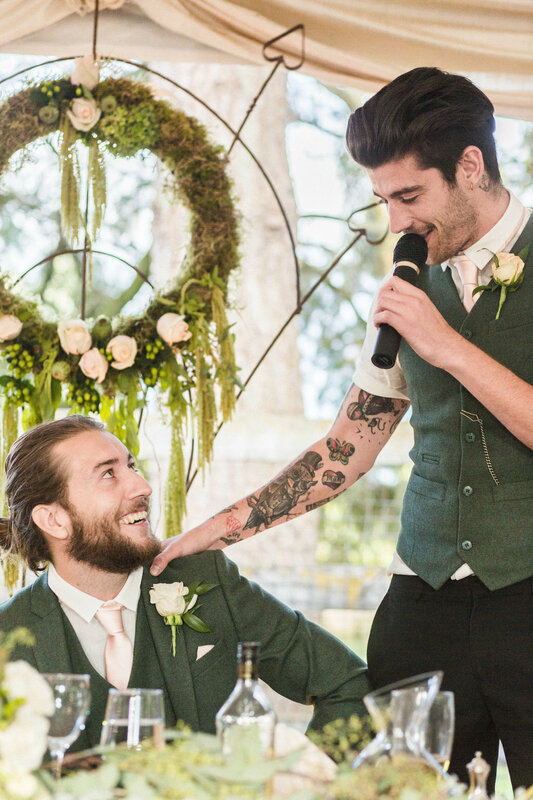 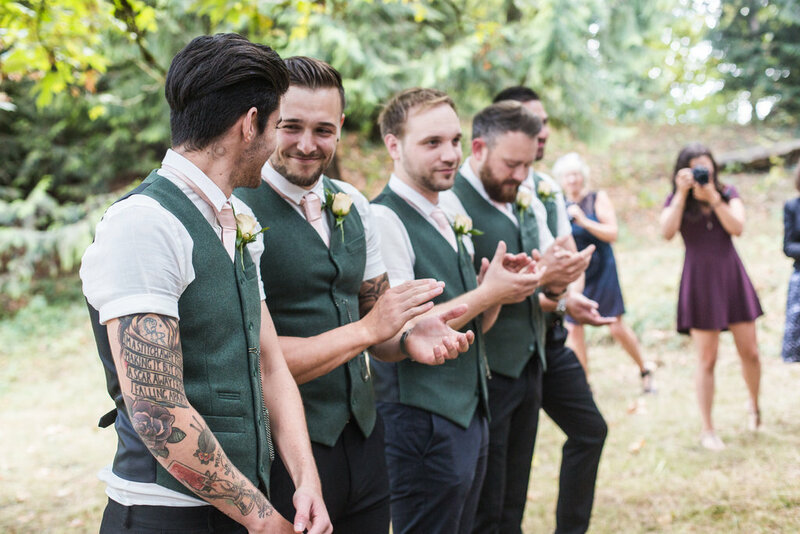 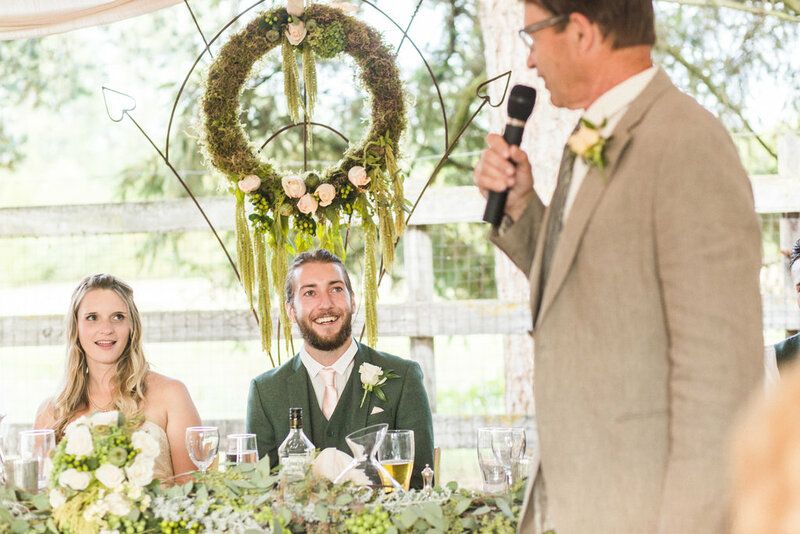 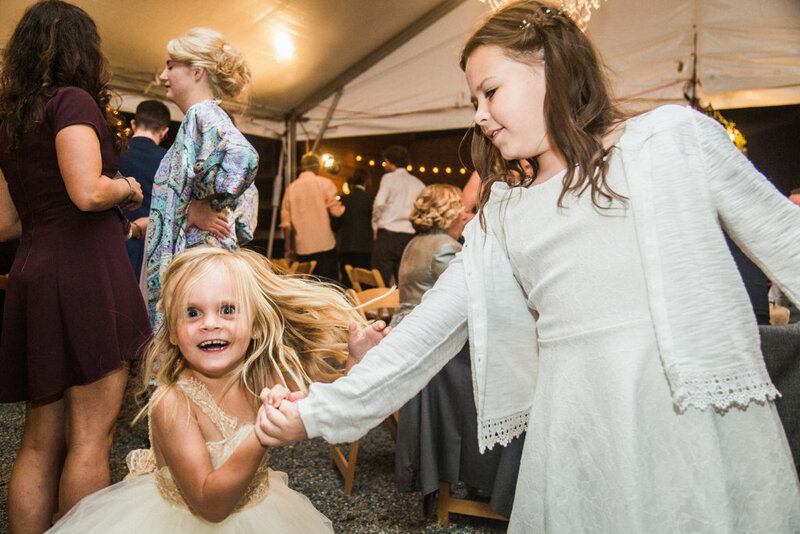 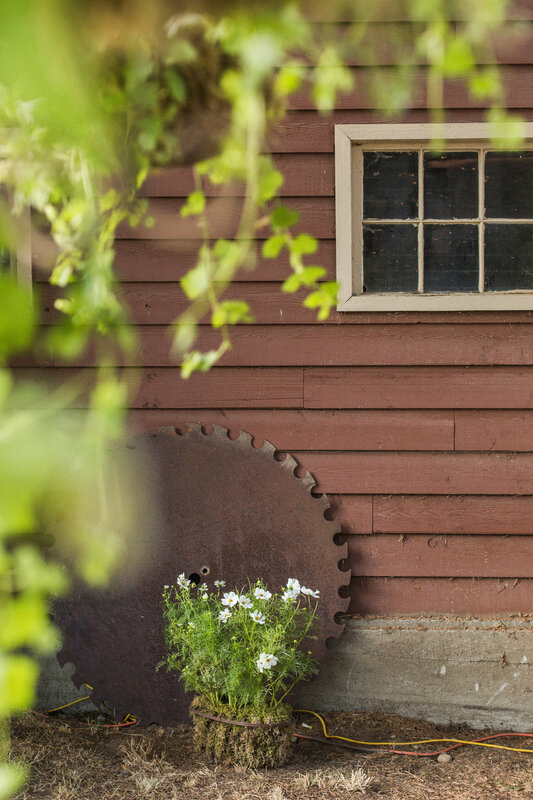 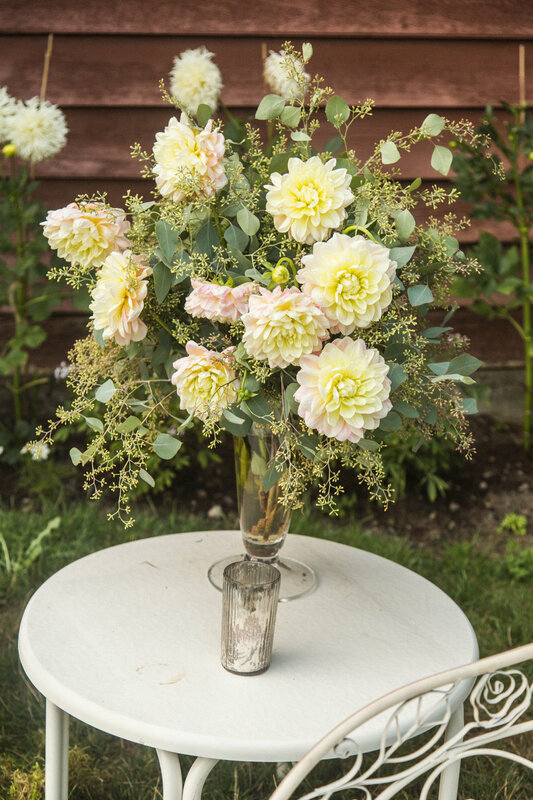 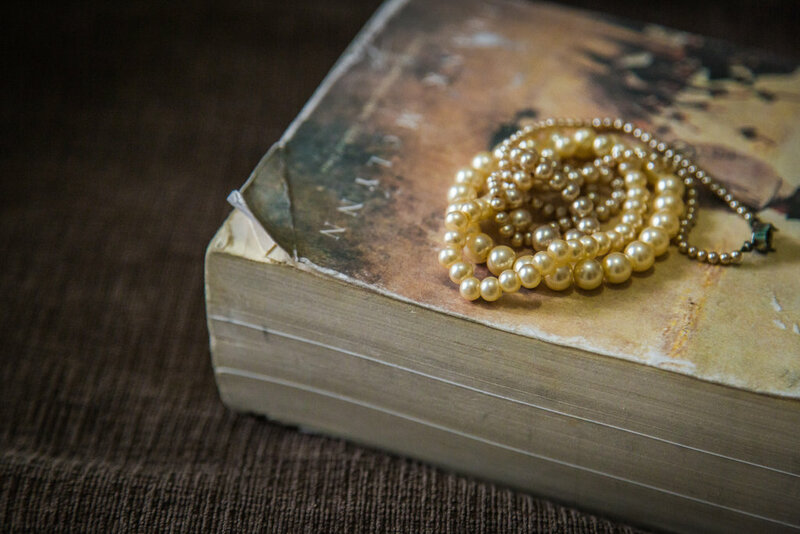 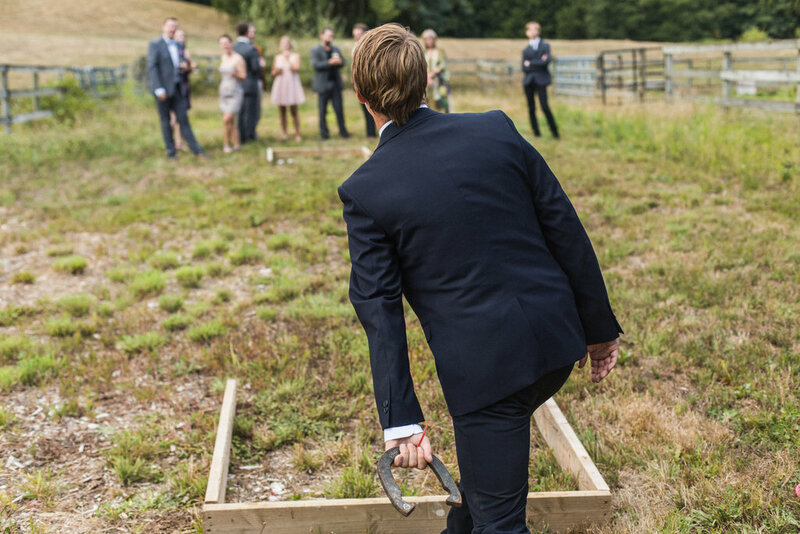 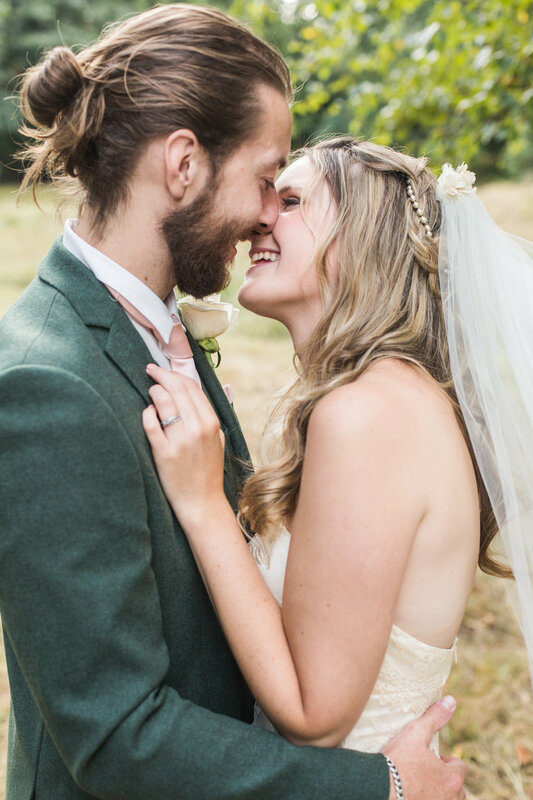 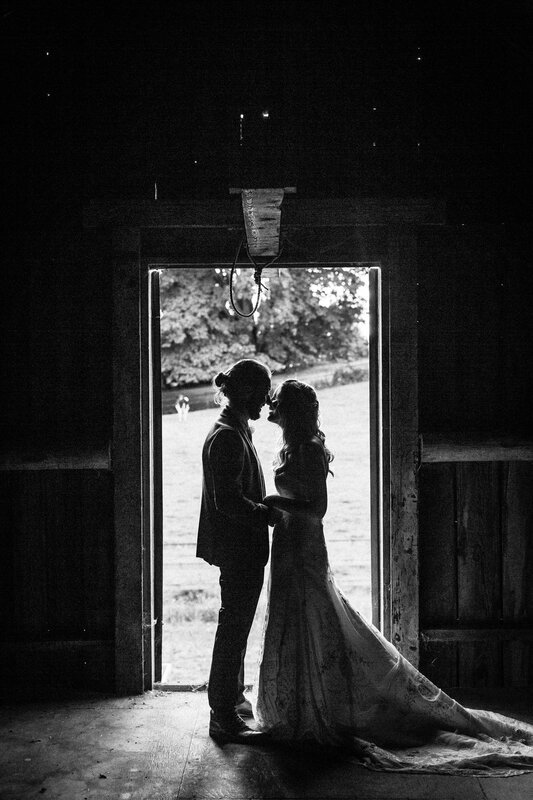 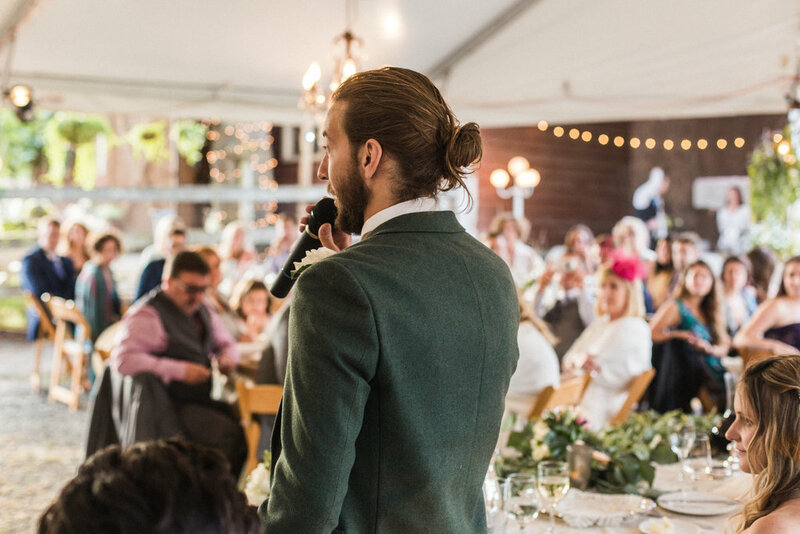 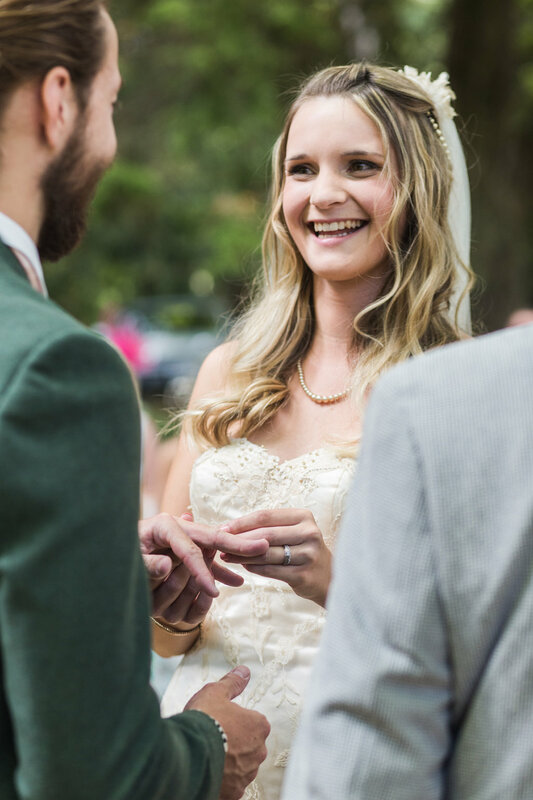 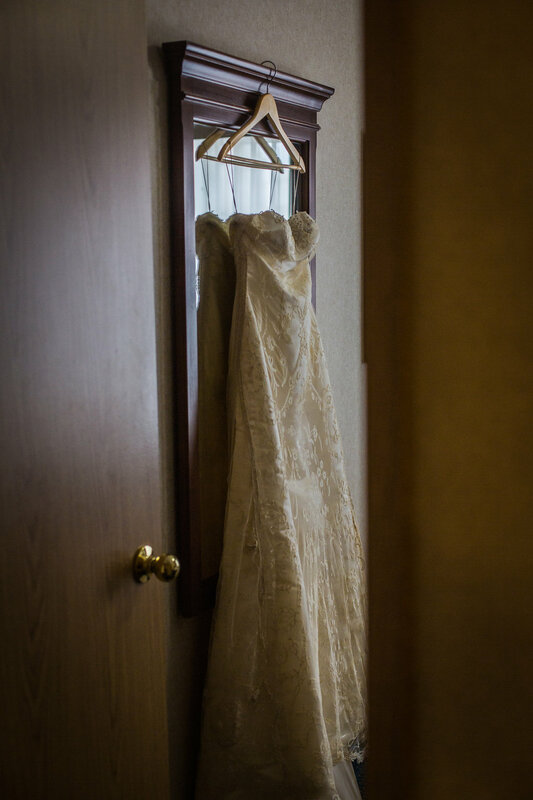 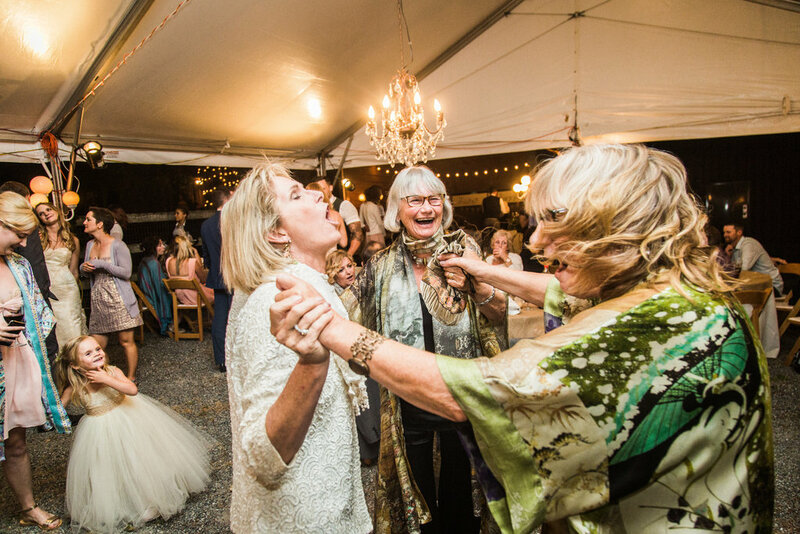 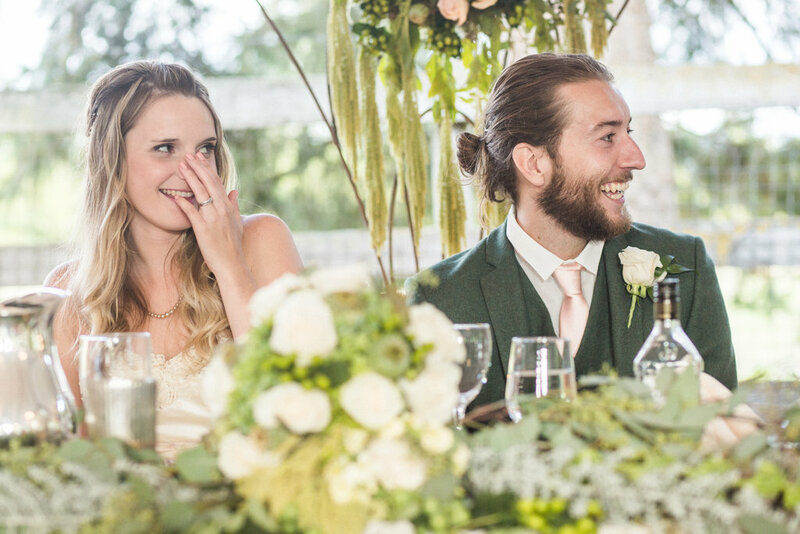 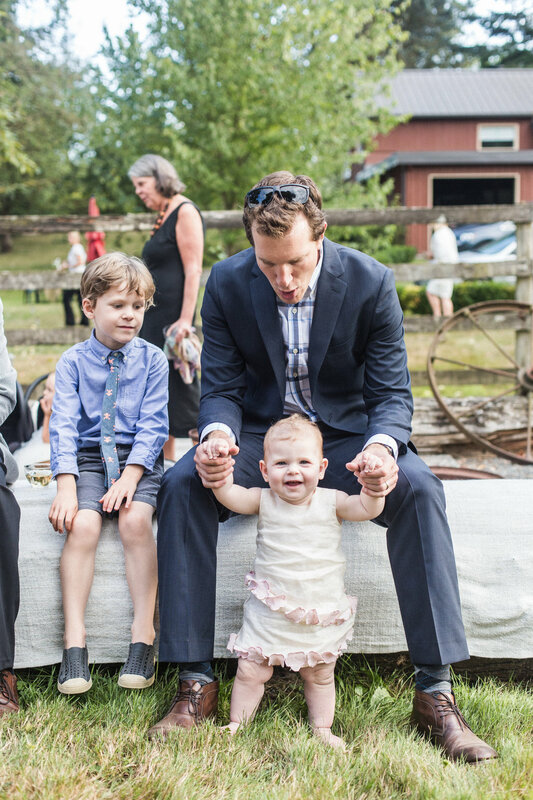 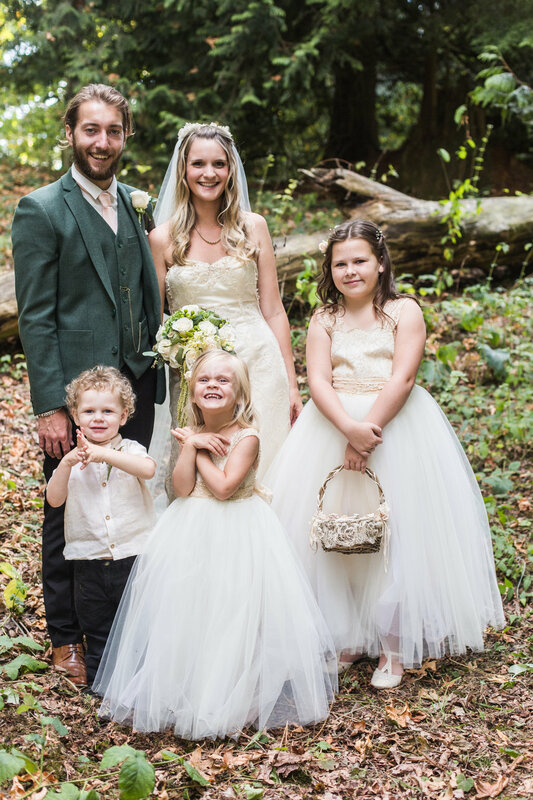 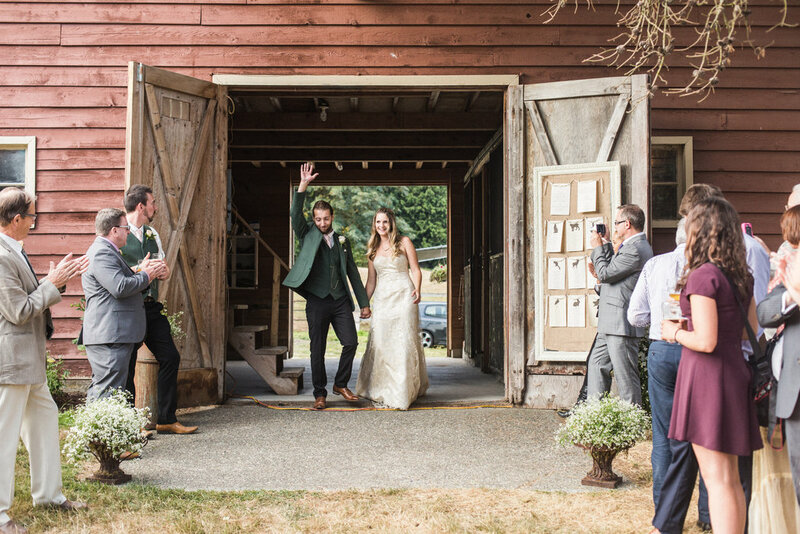 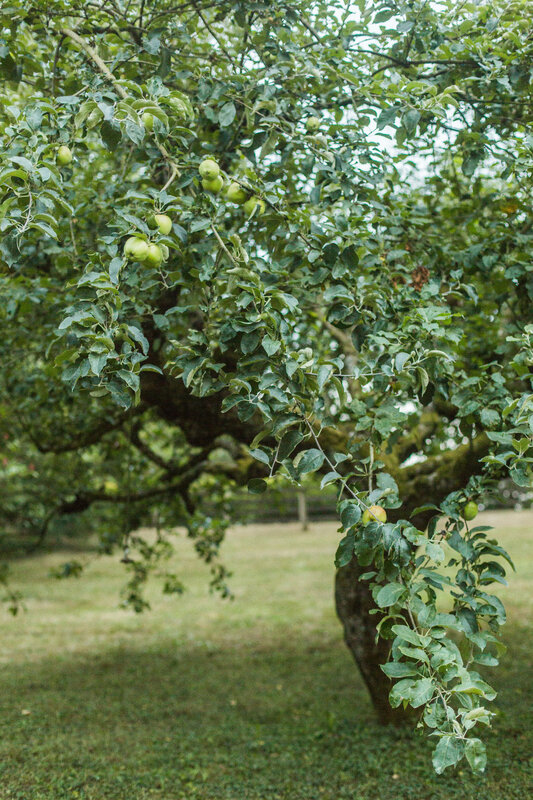 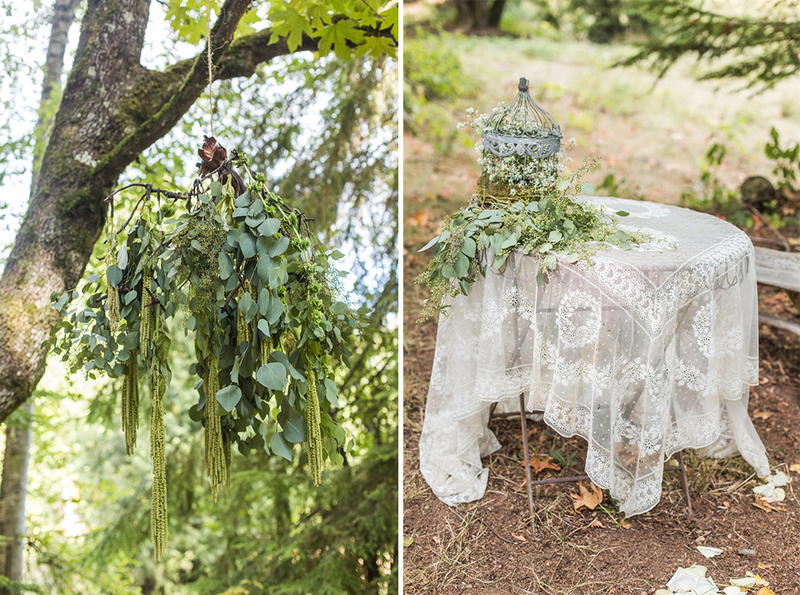 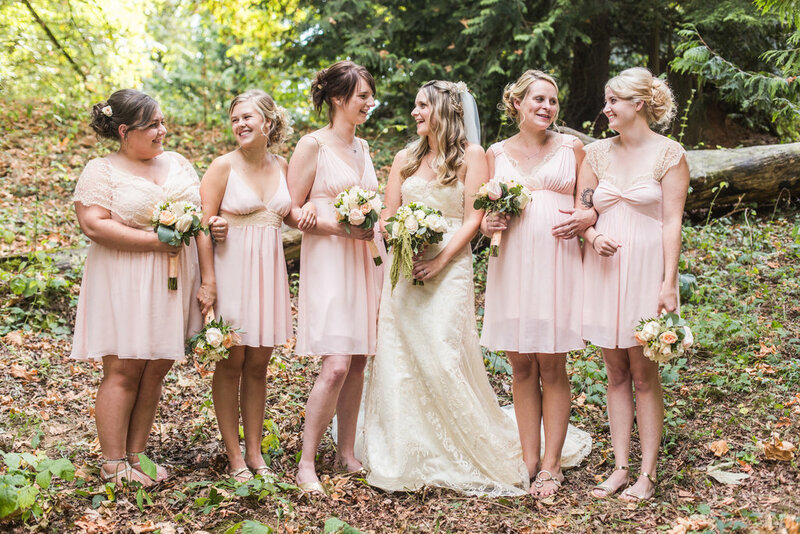 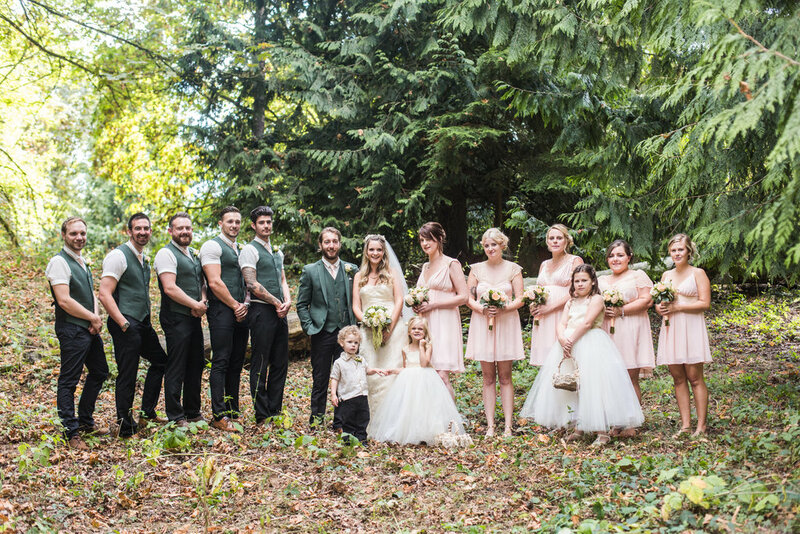 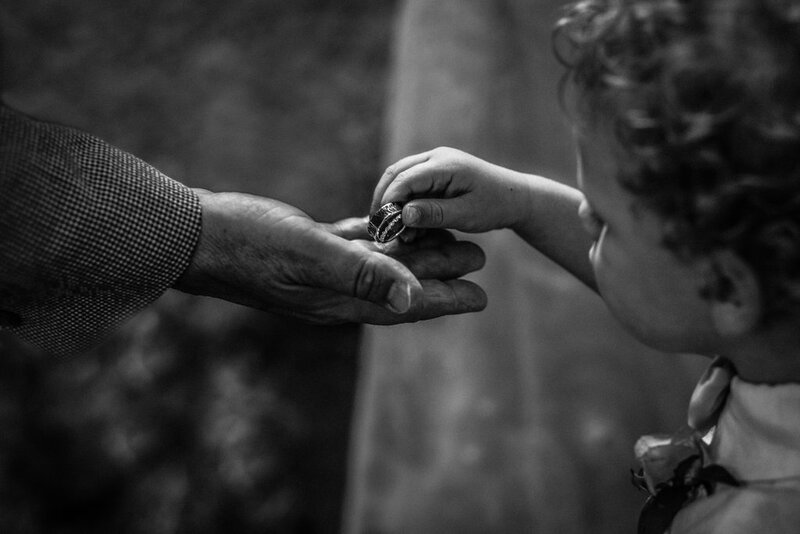 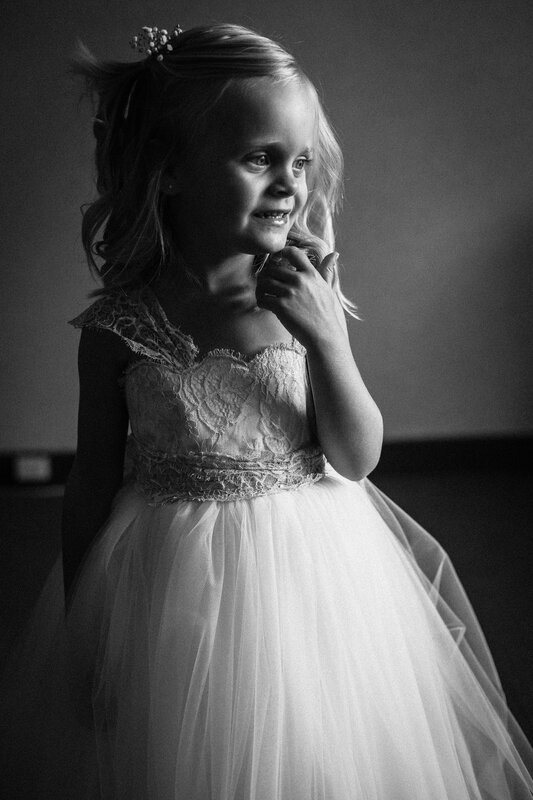 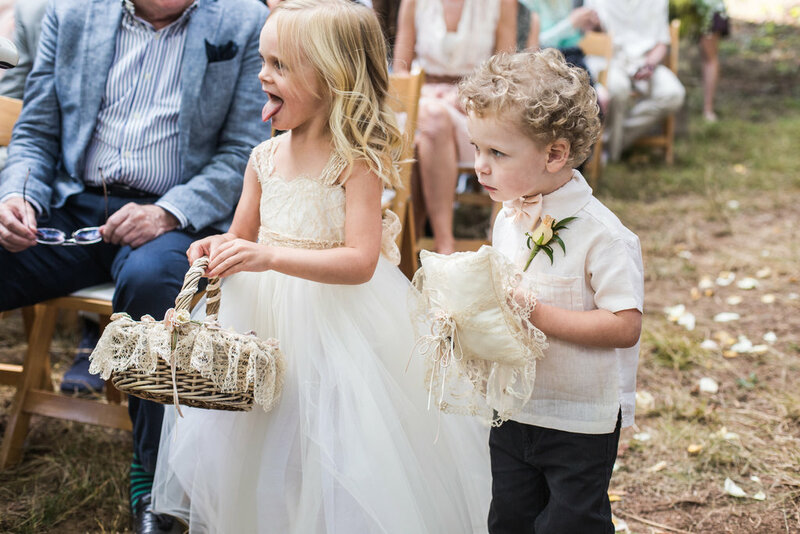 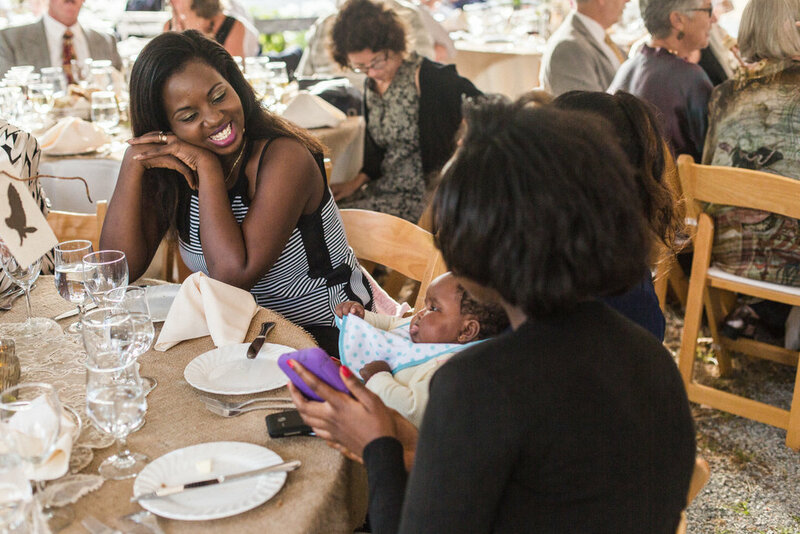 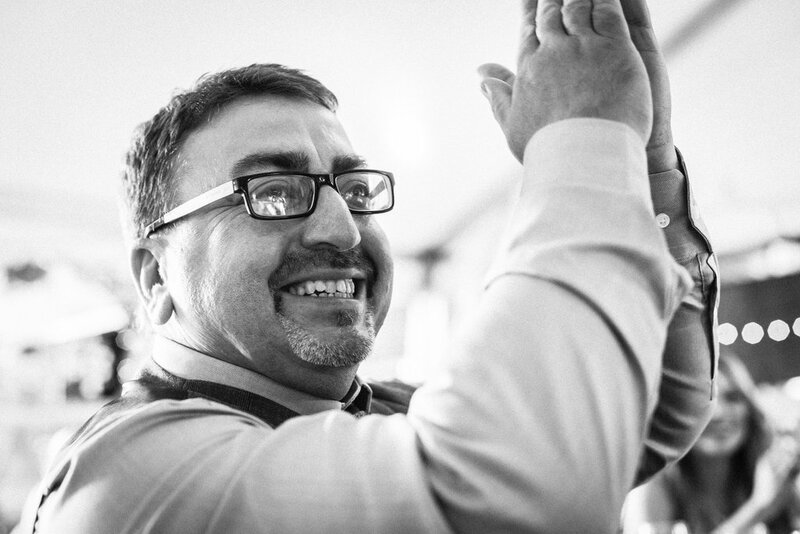 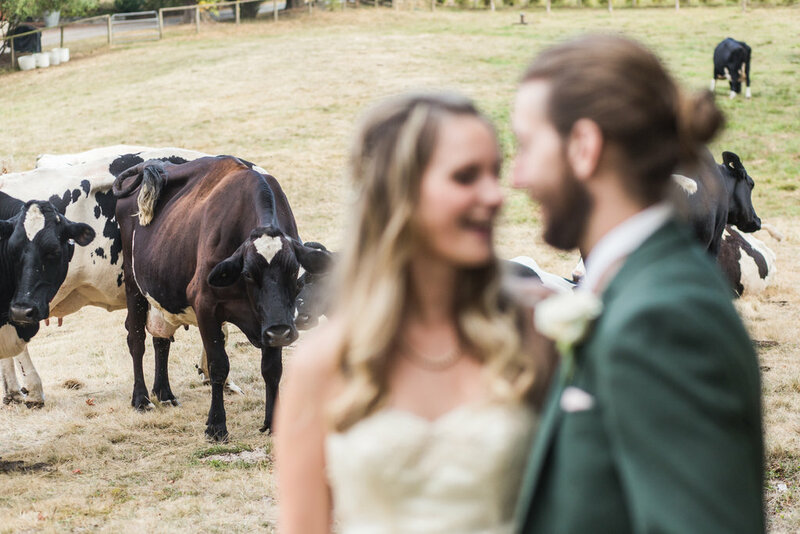 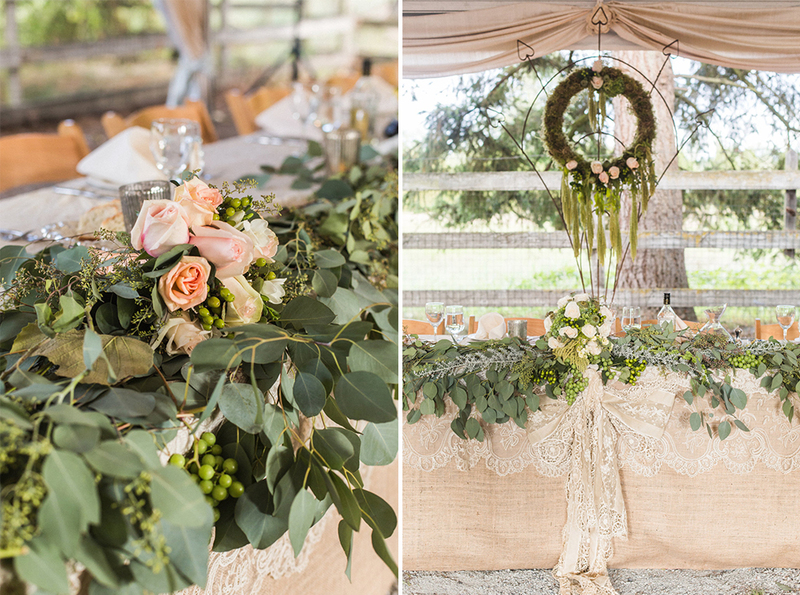 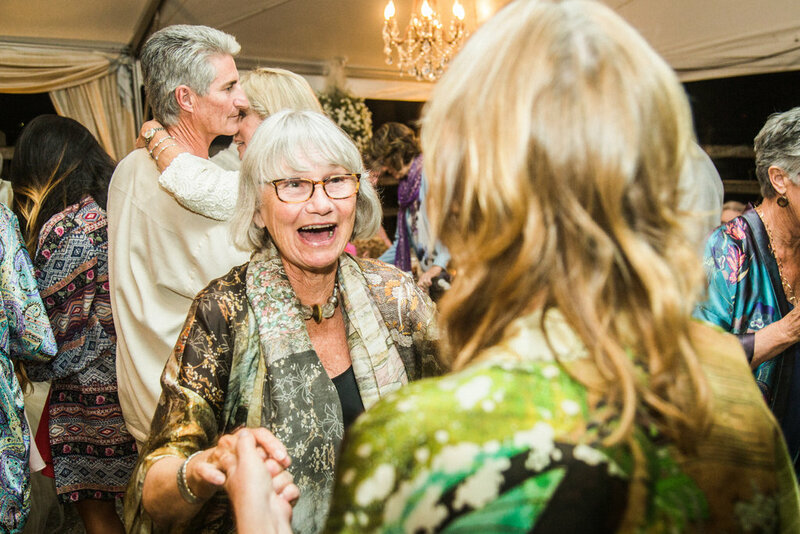 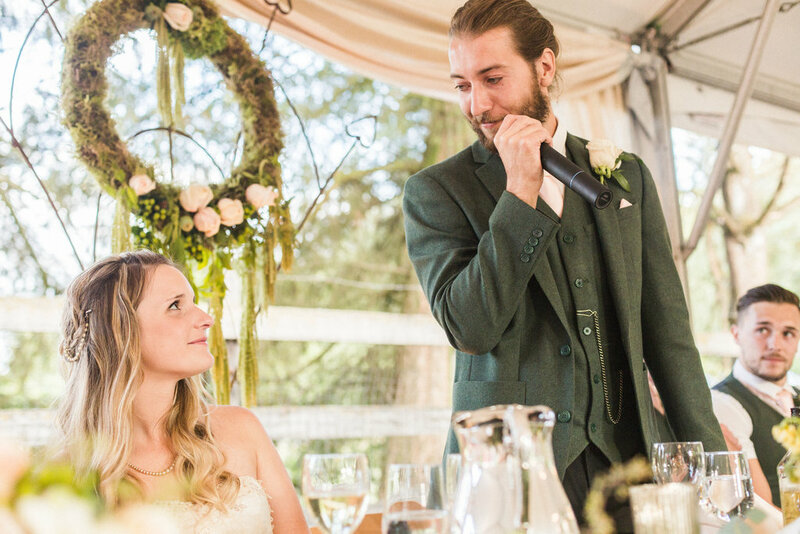 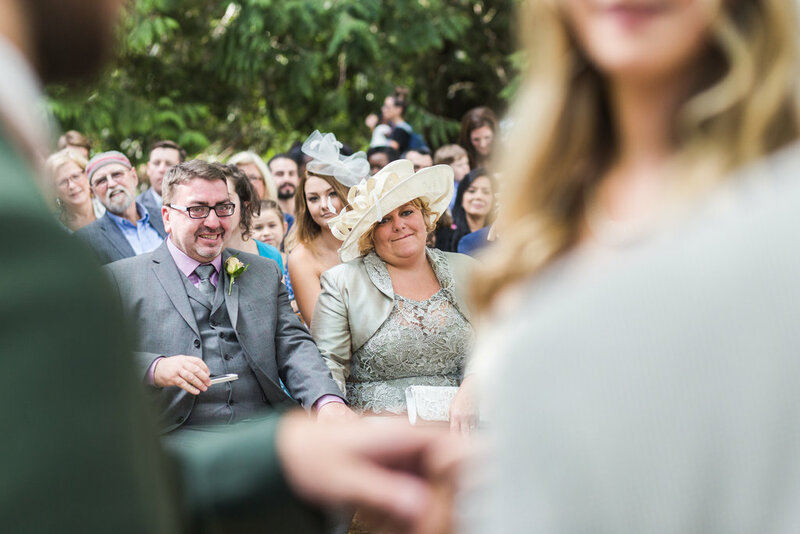 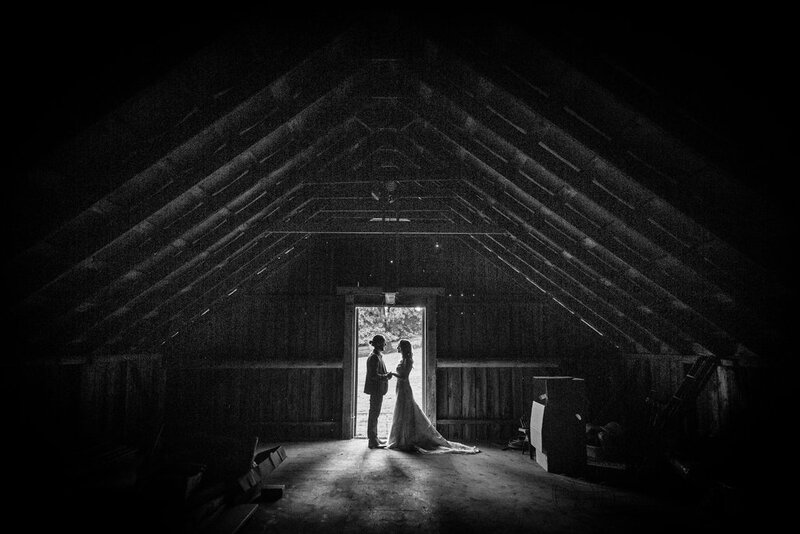 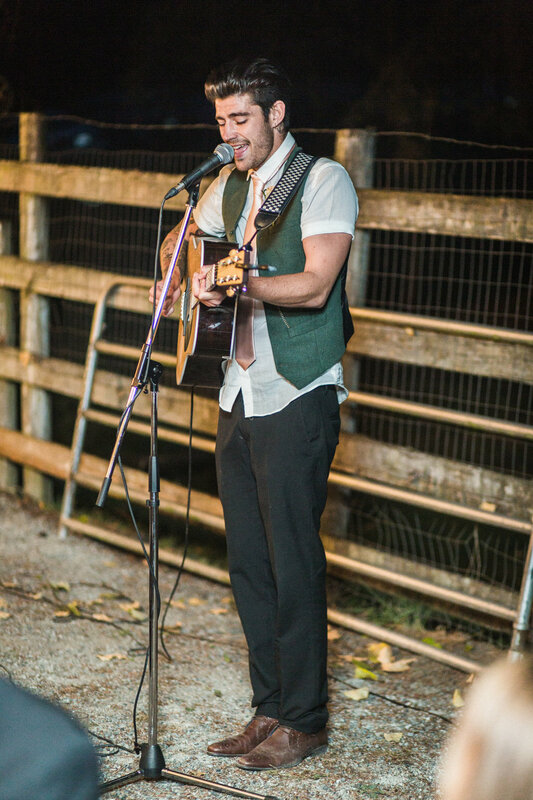 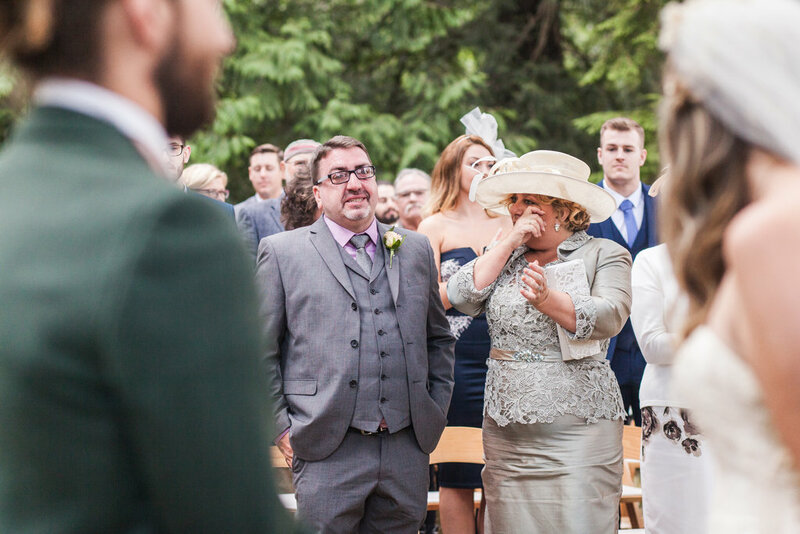 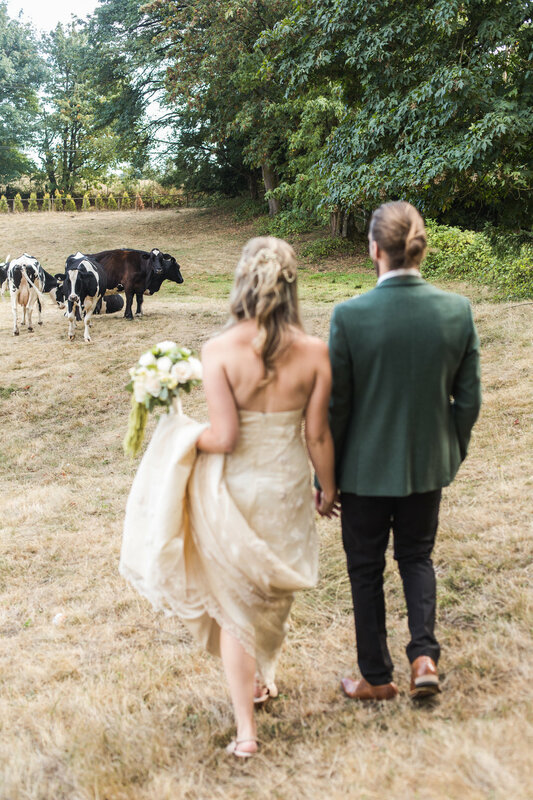 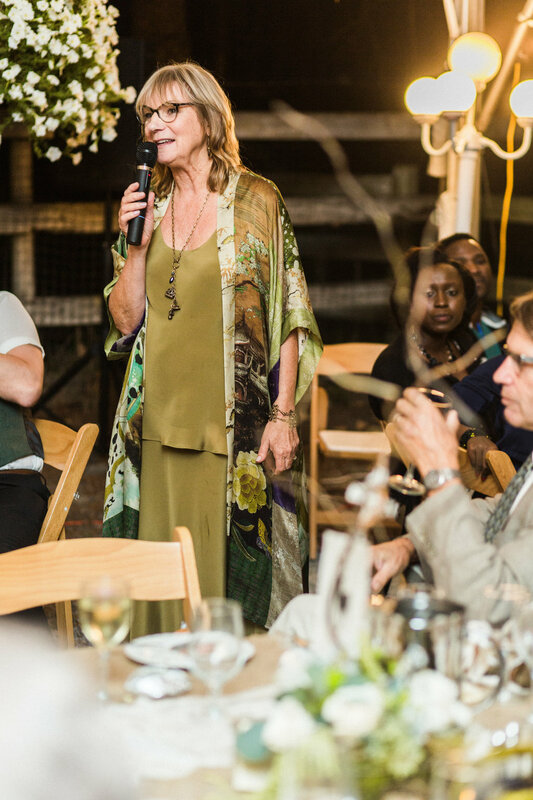 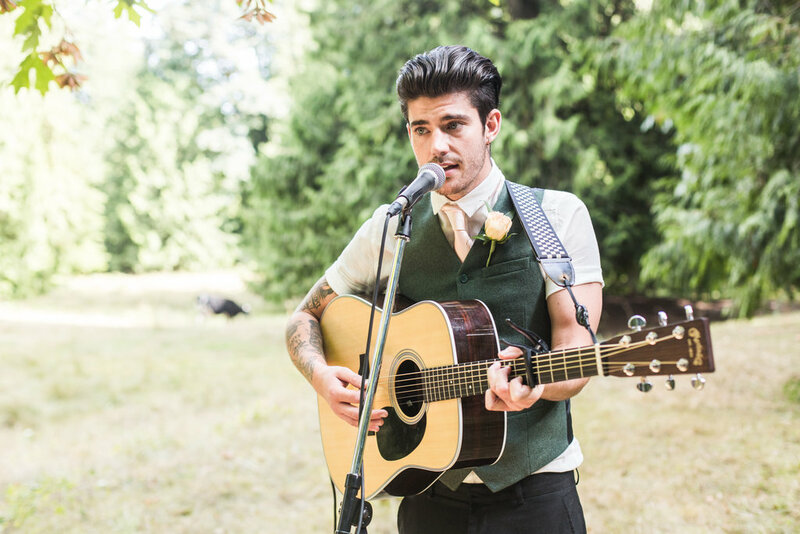 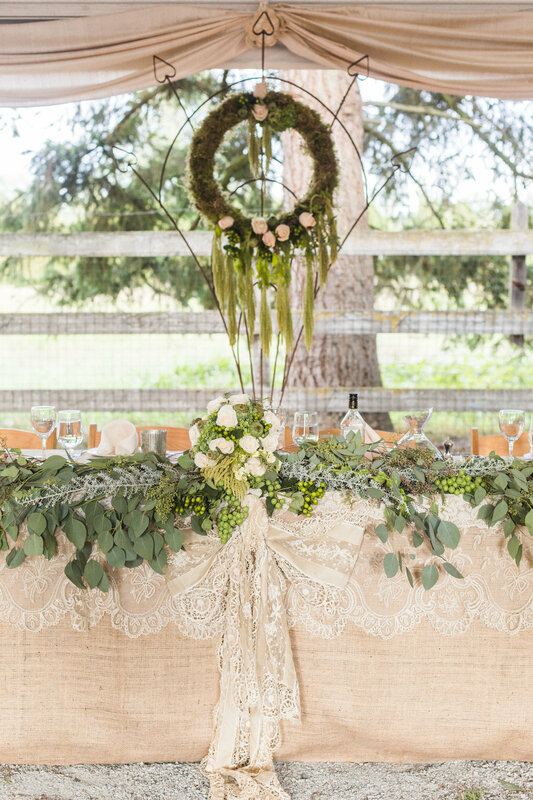 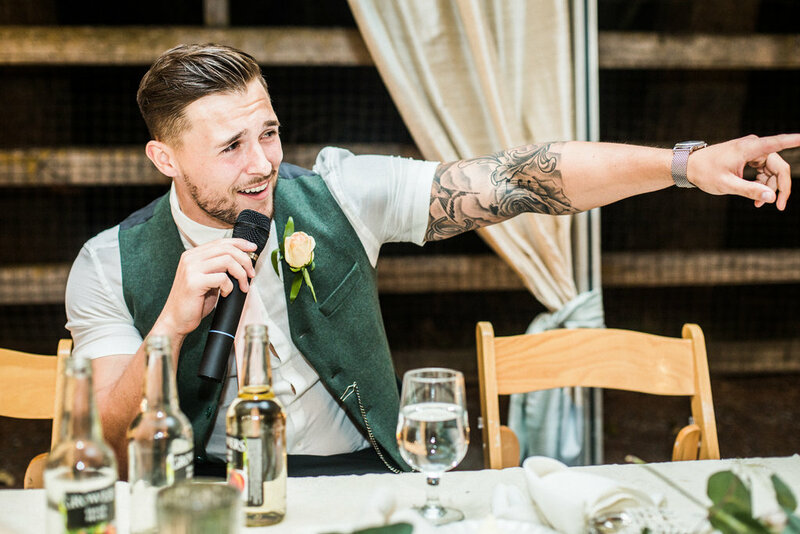 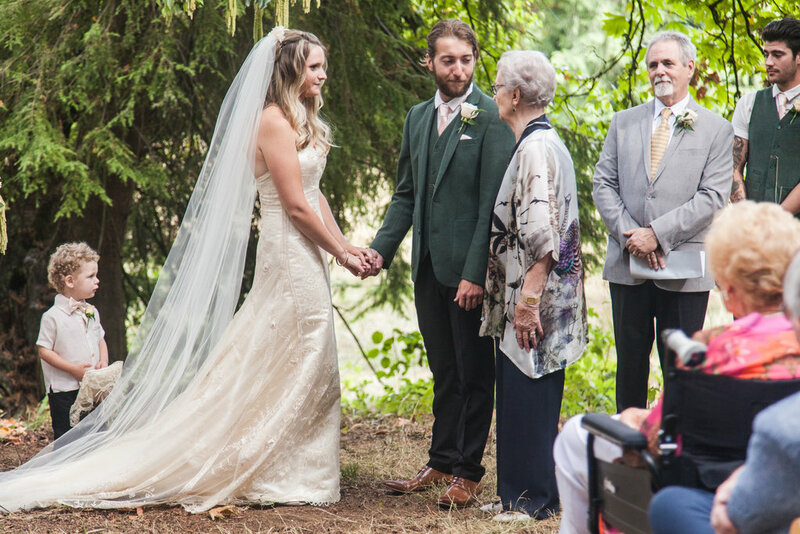 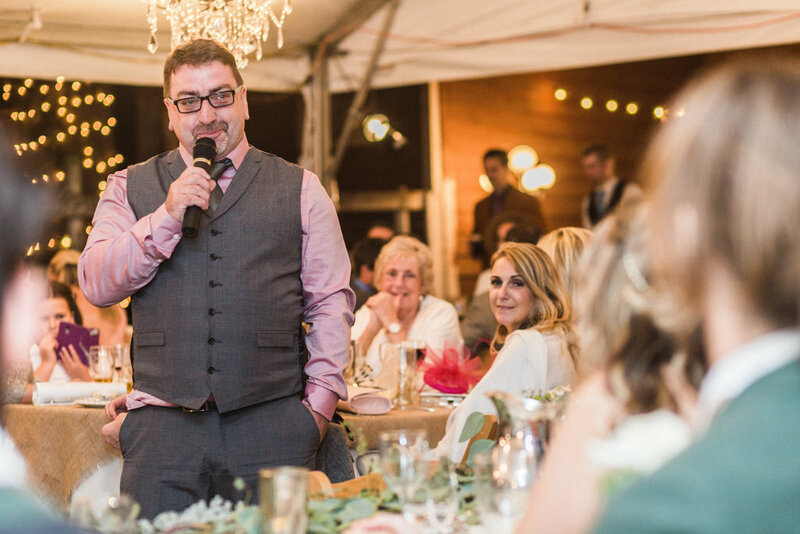 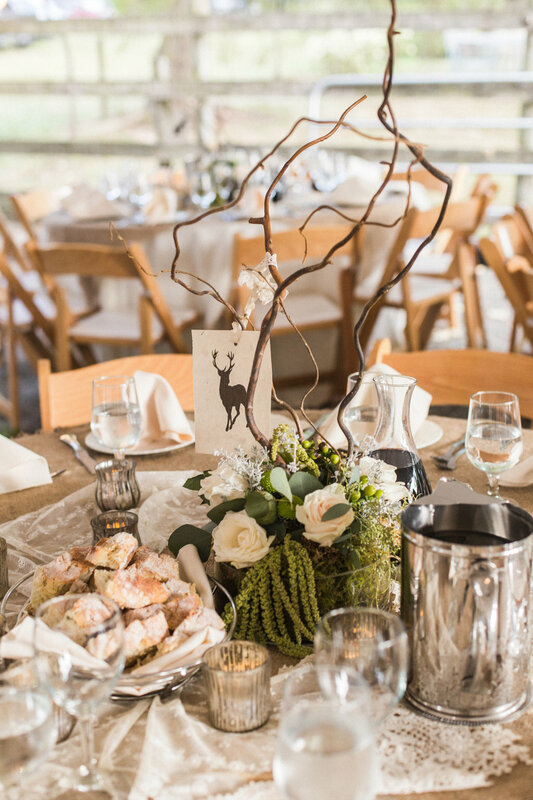 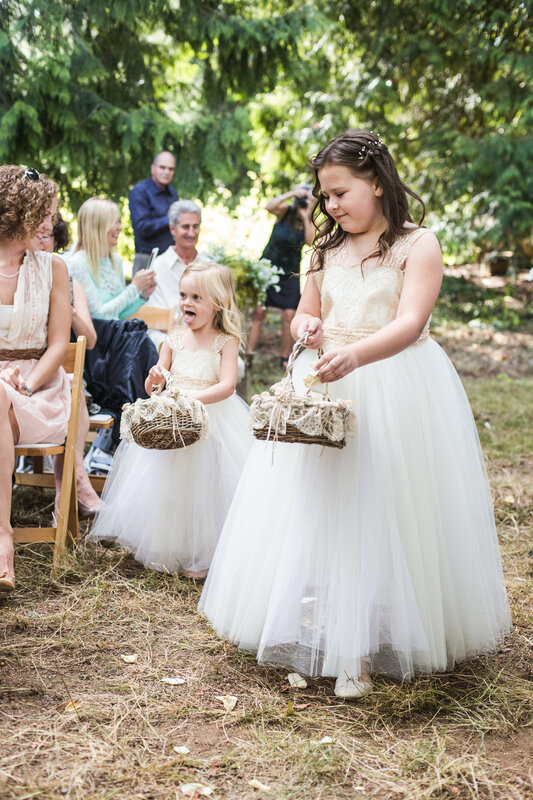 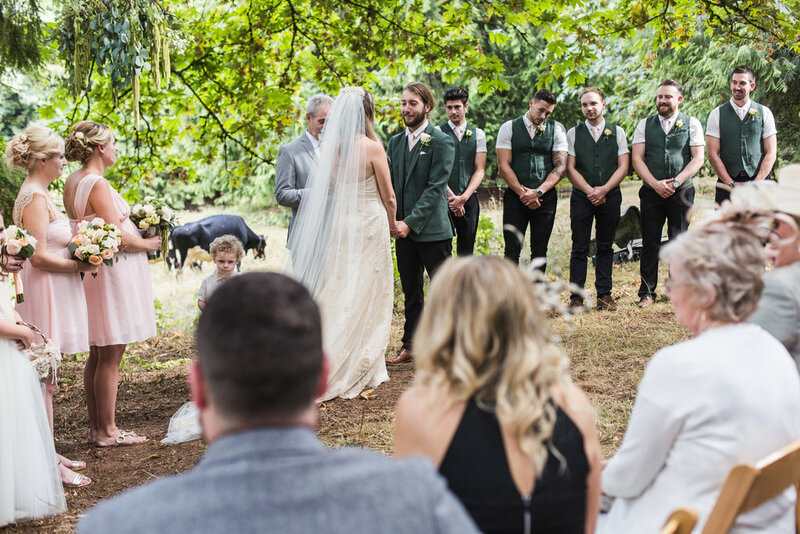 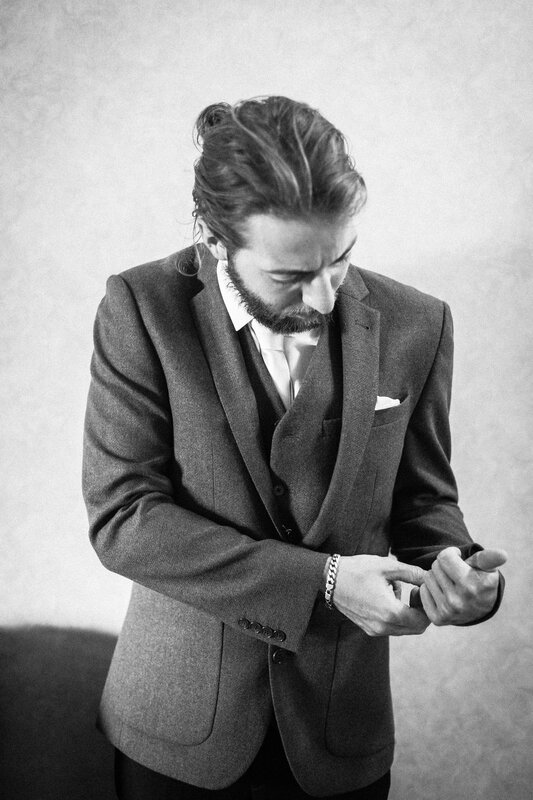 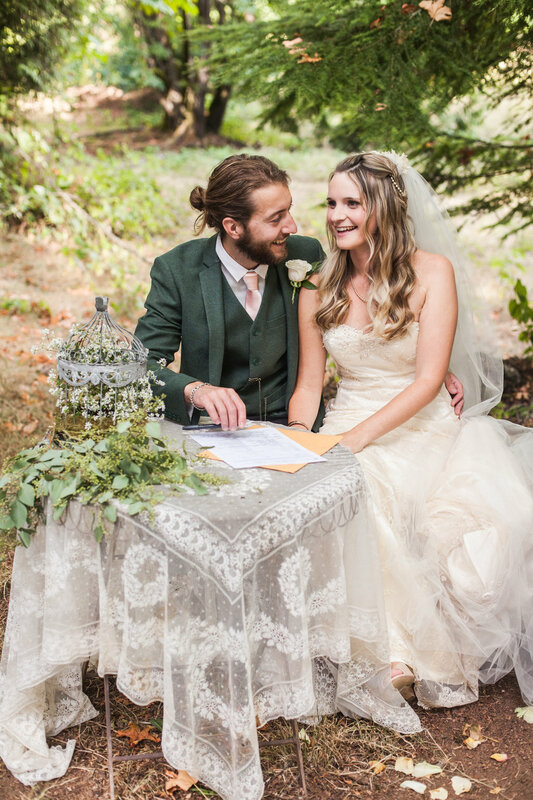 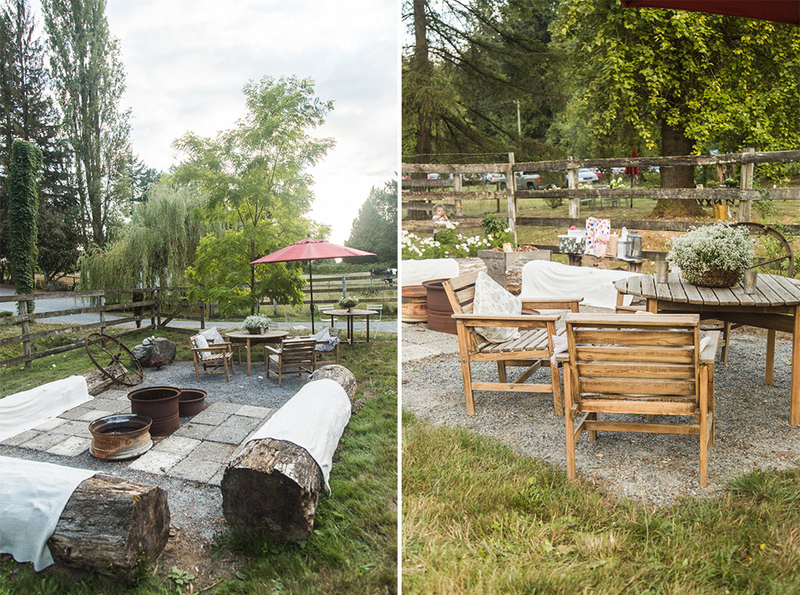 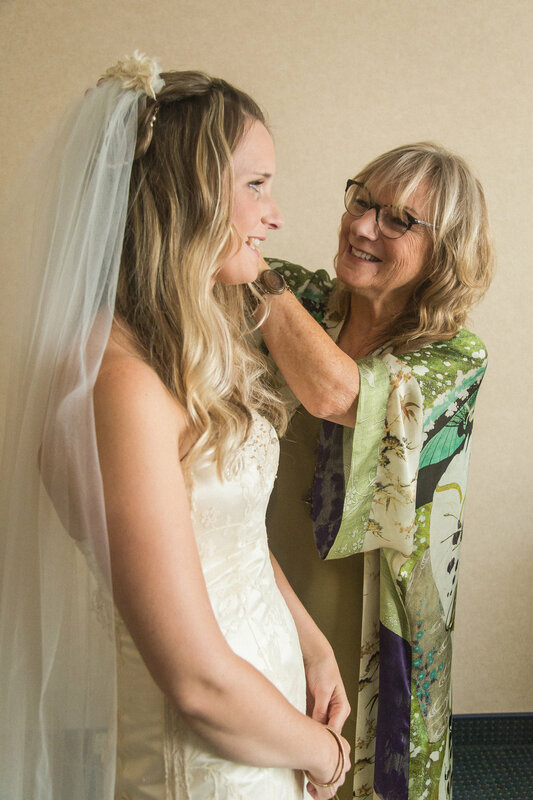 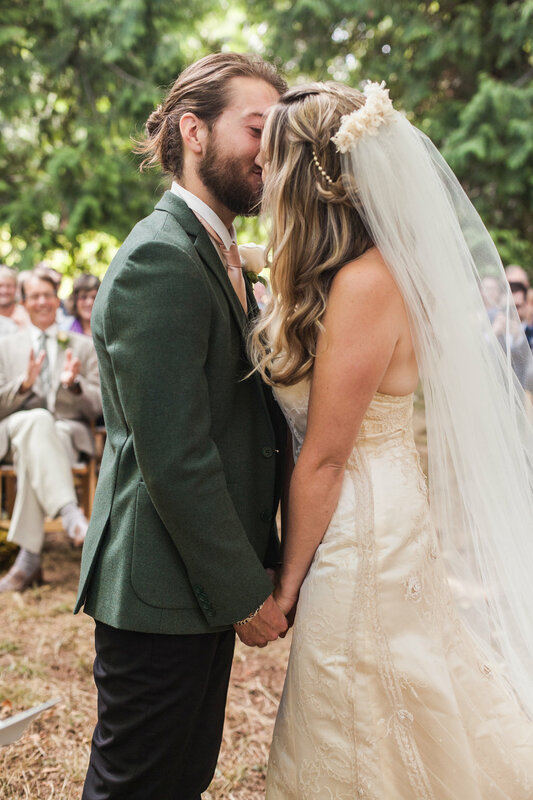 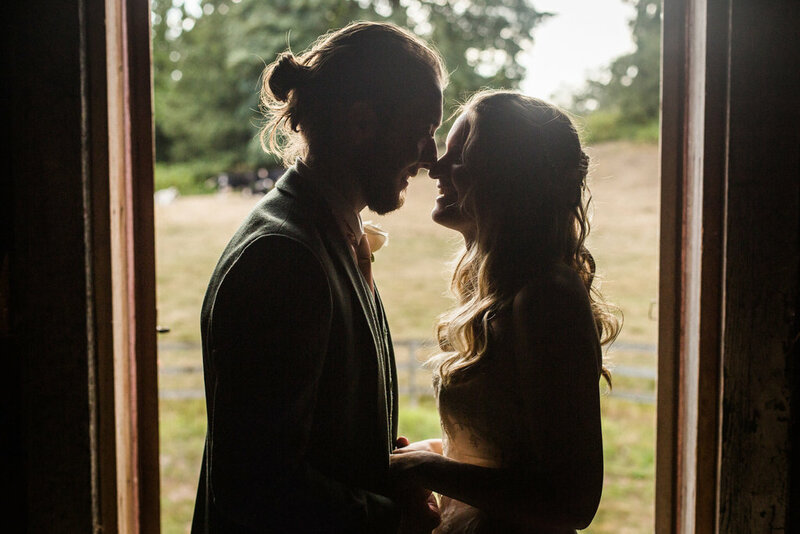 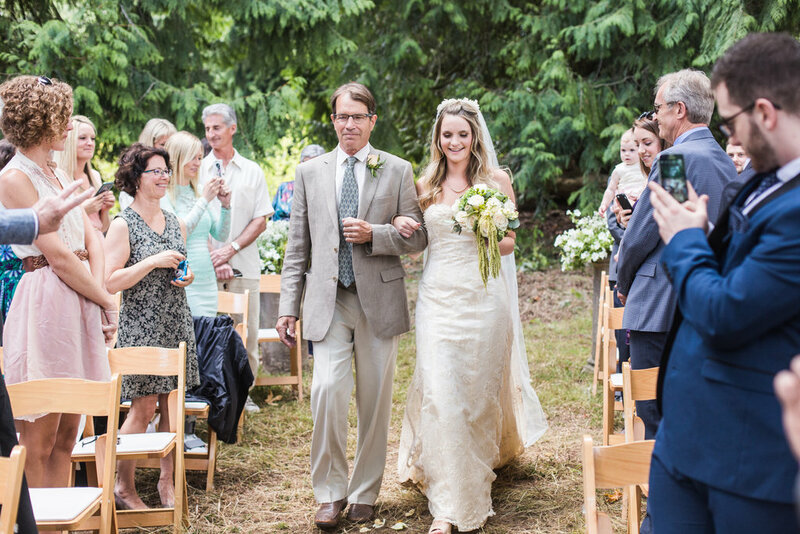 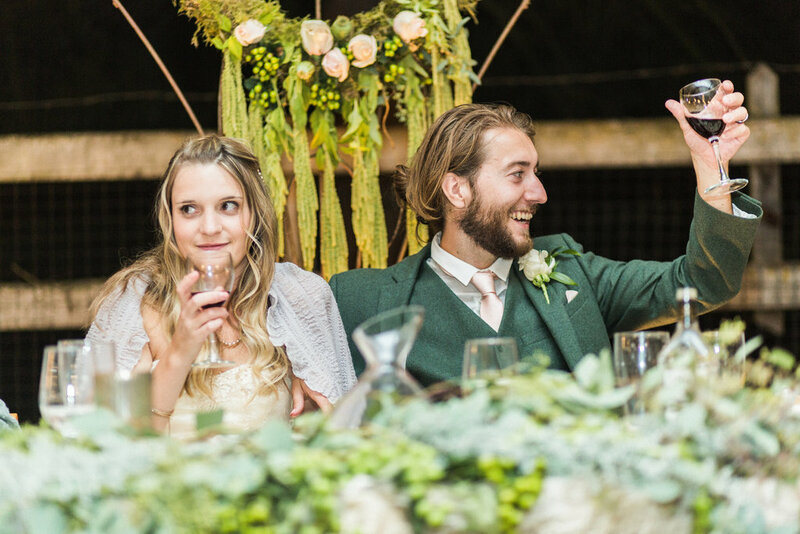 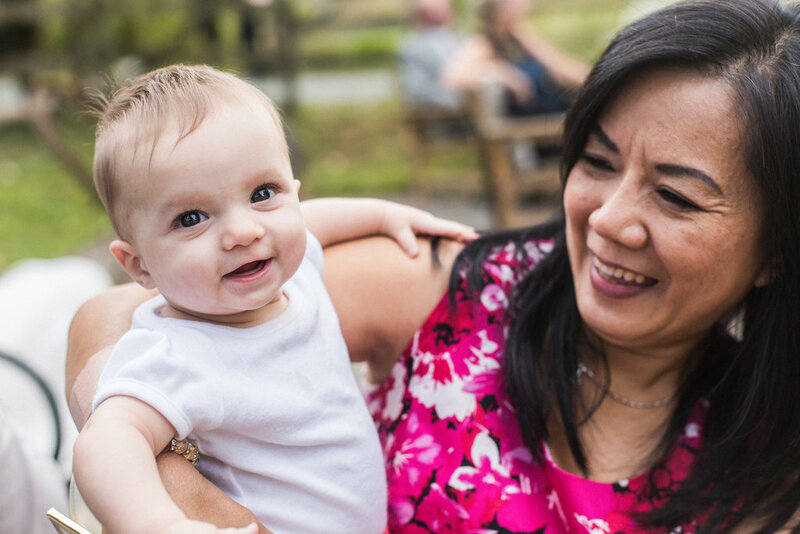 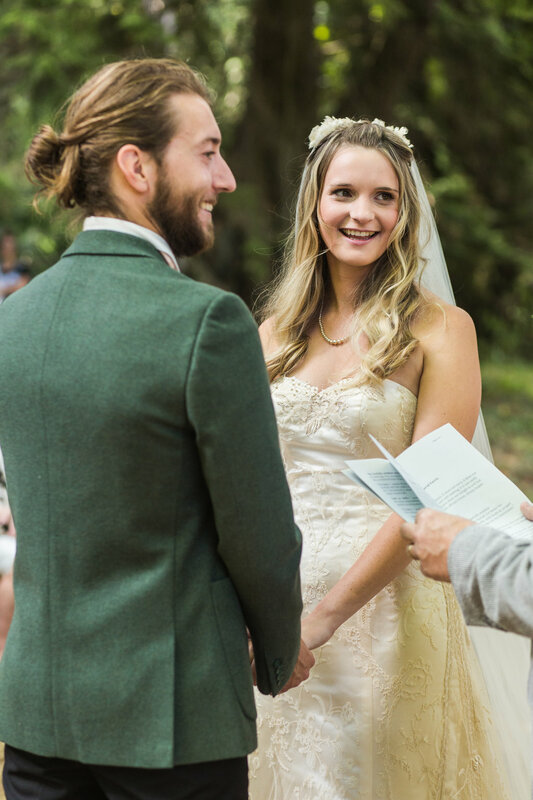 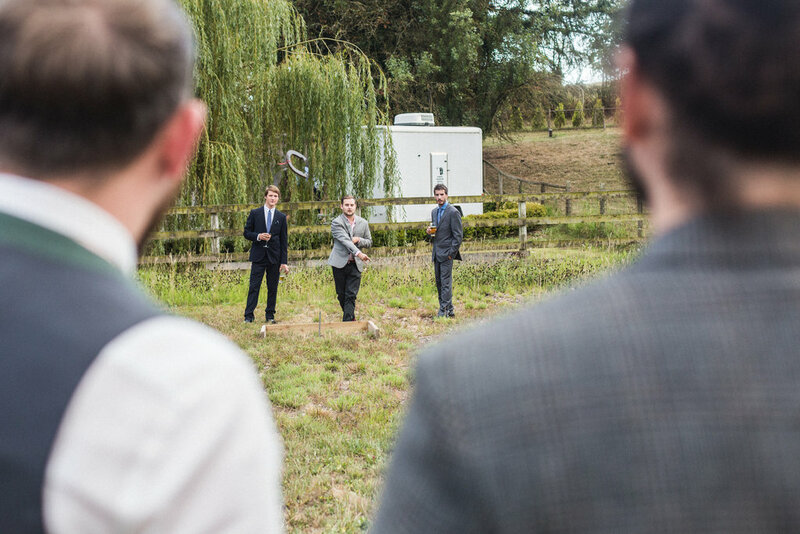 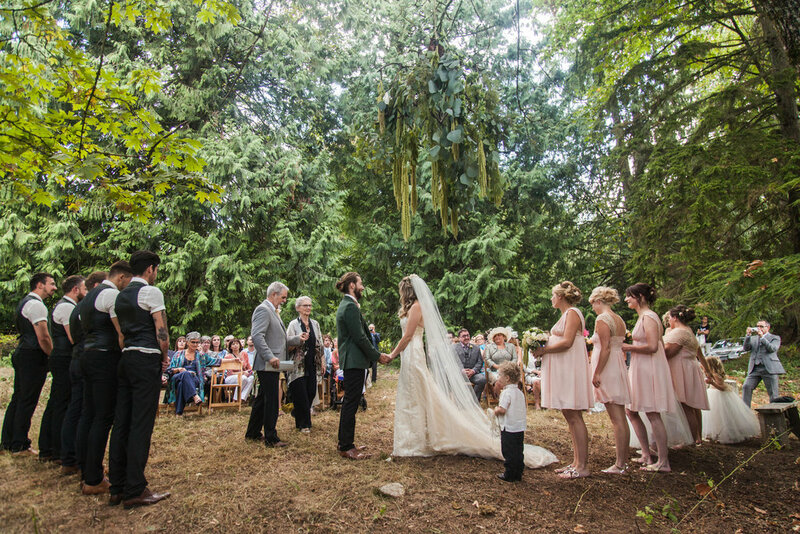 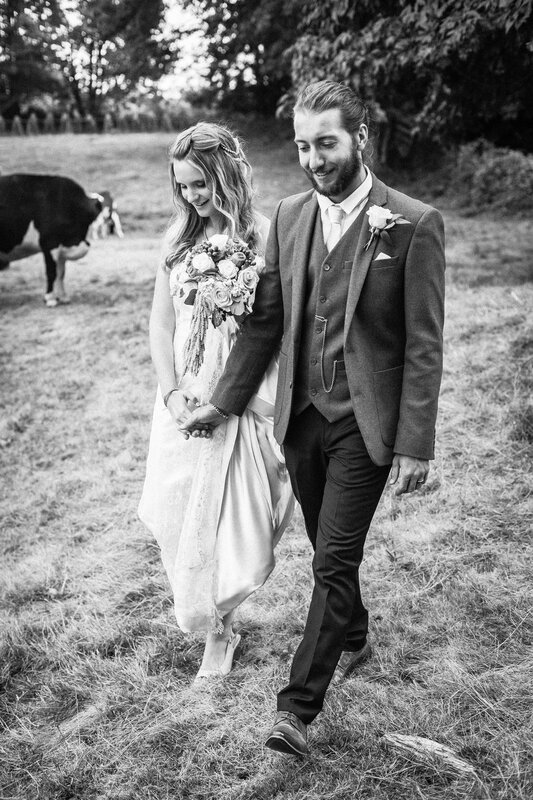 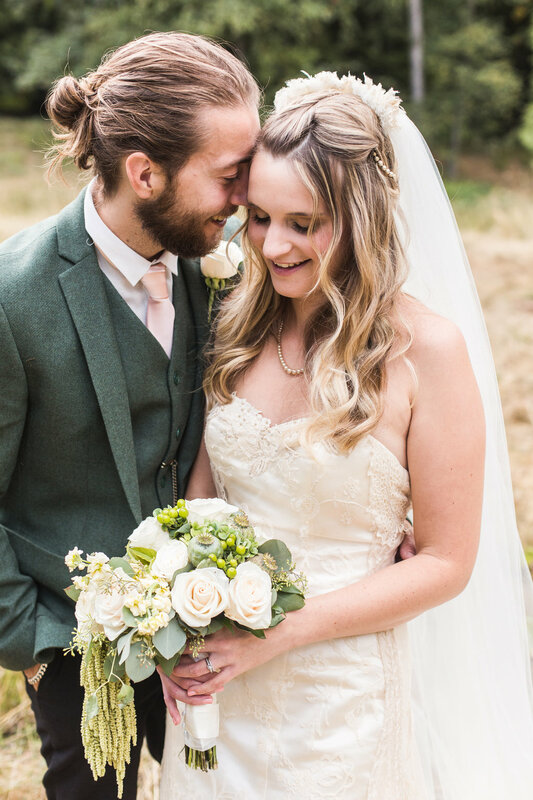 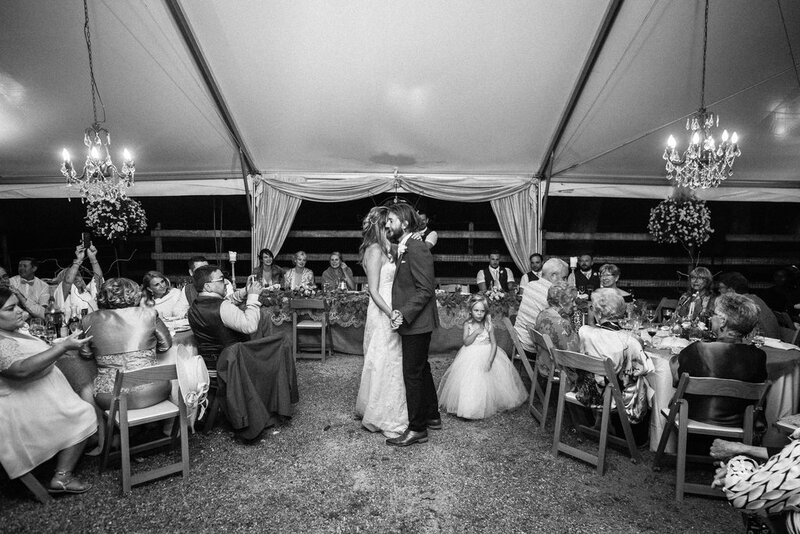 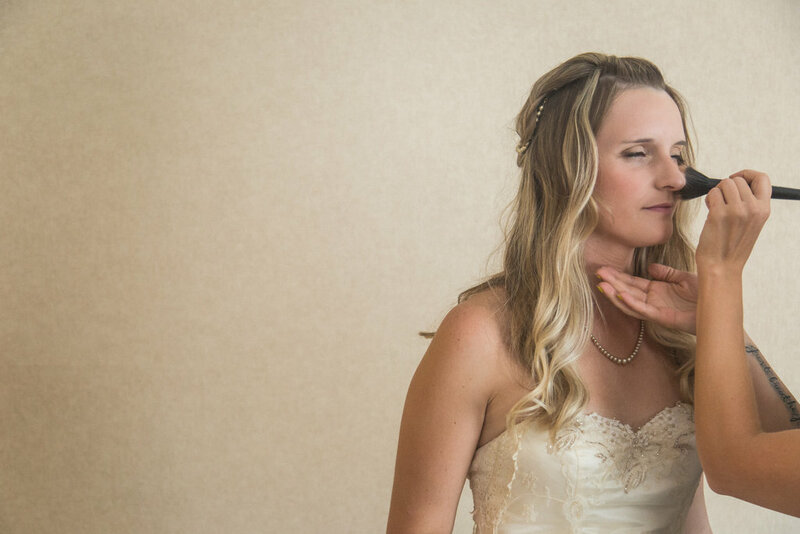 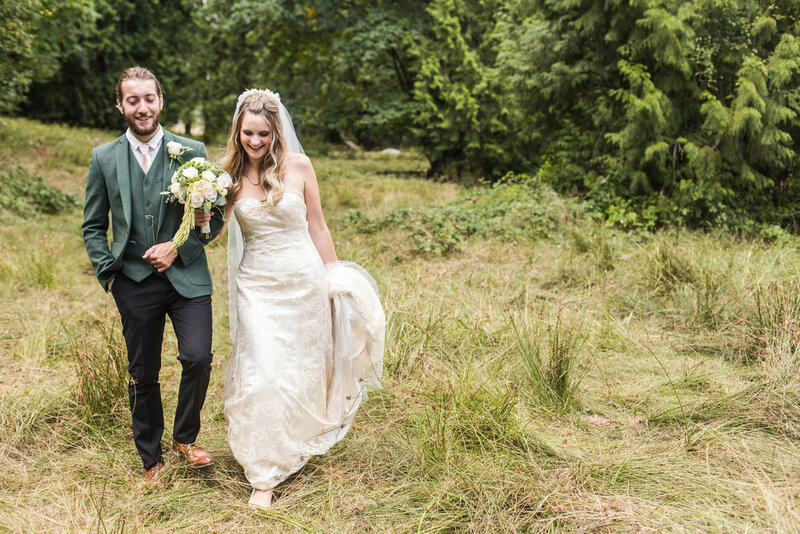 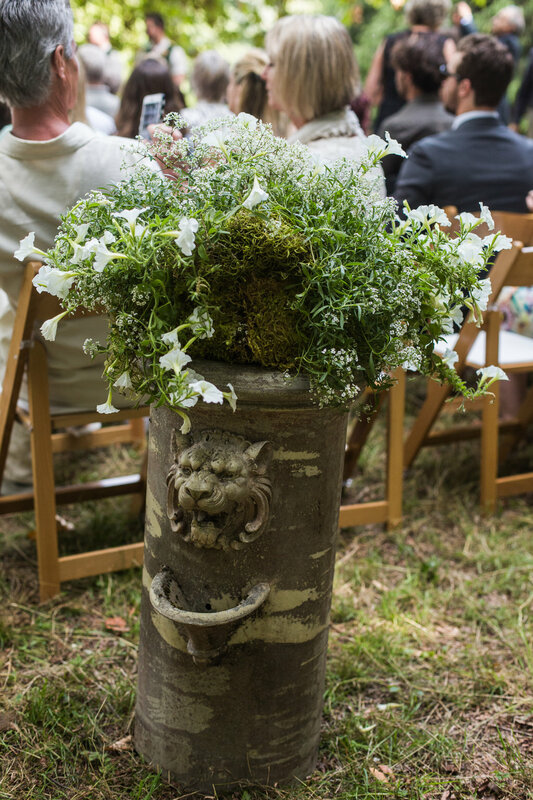 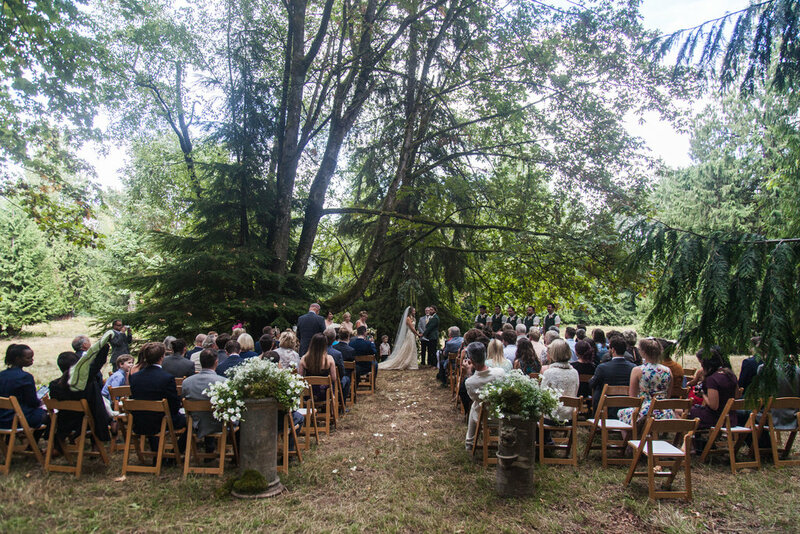 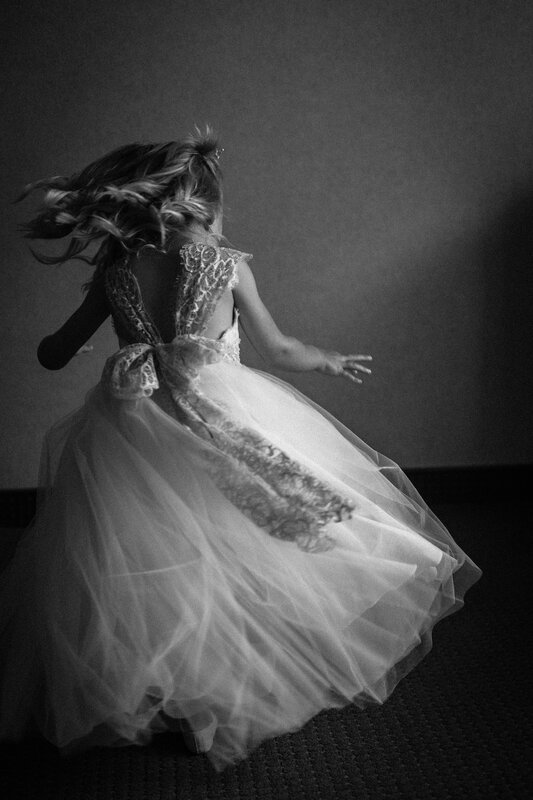 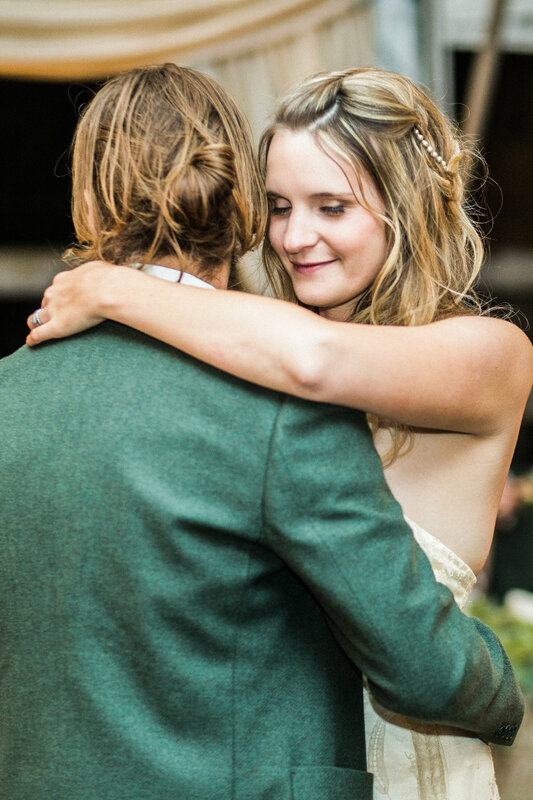 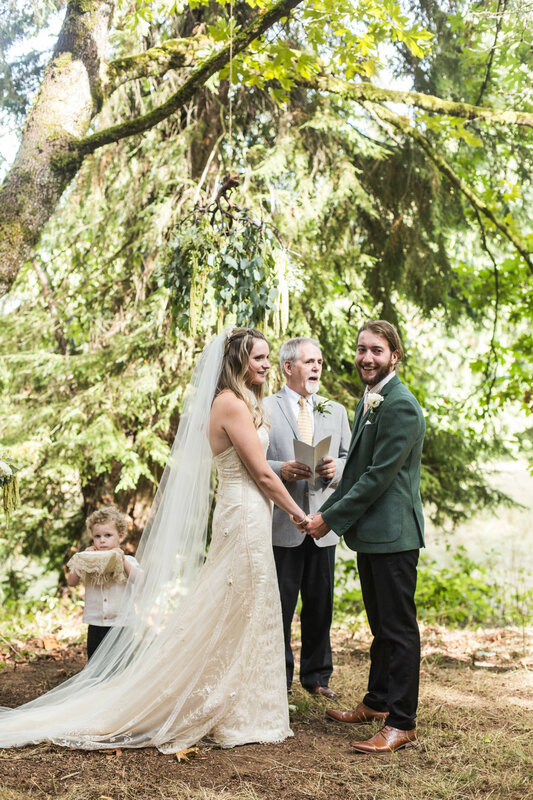 Izzy & Luke celebrated an intimate wedding on a beautiful farm in Aldergrove. 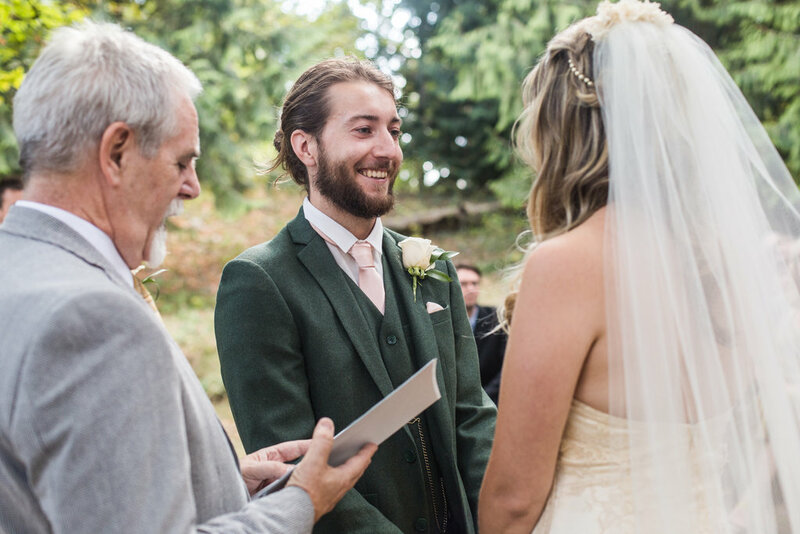 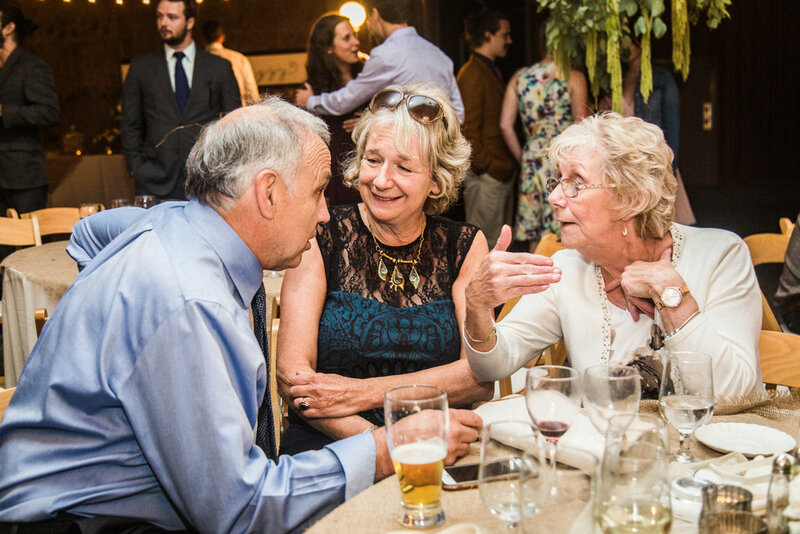 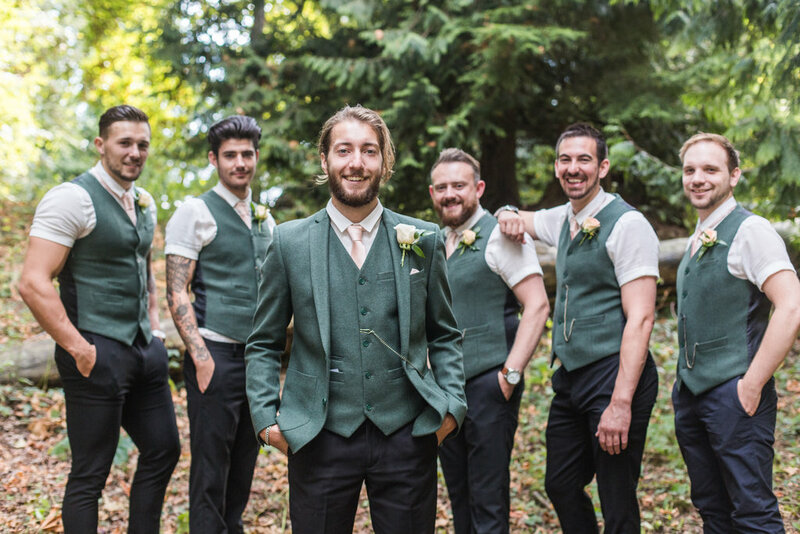 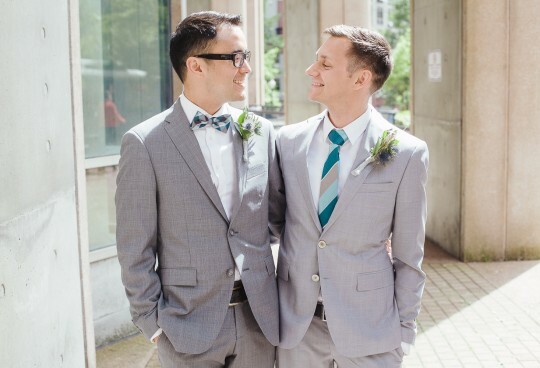 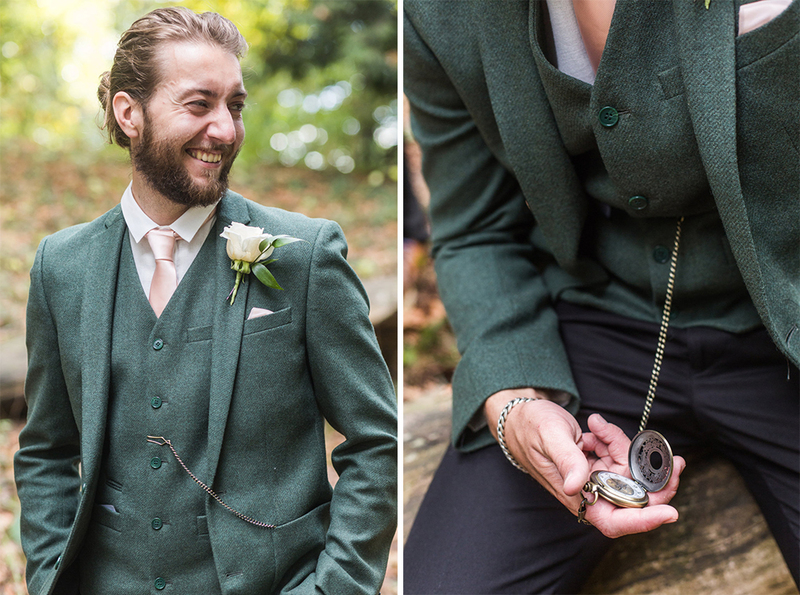 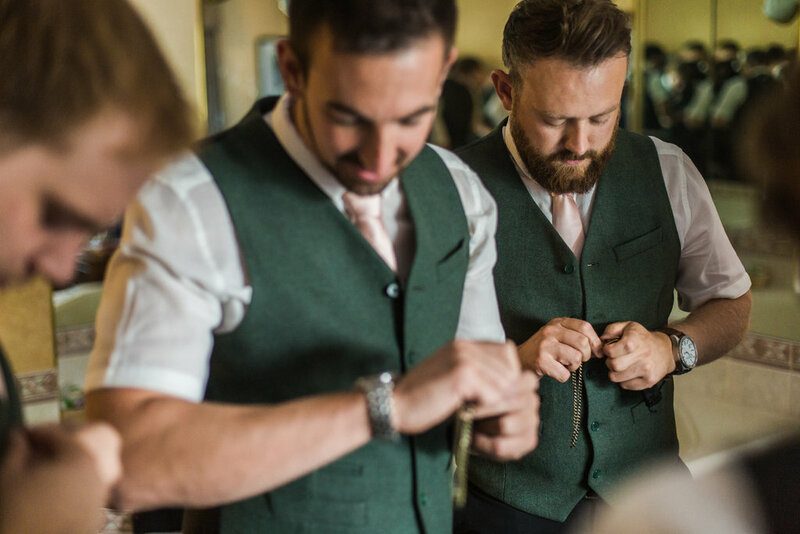 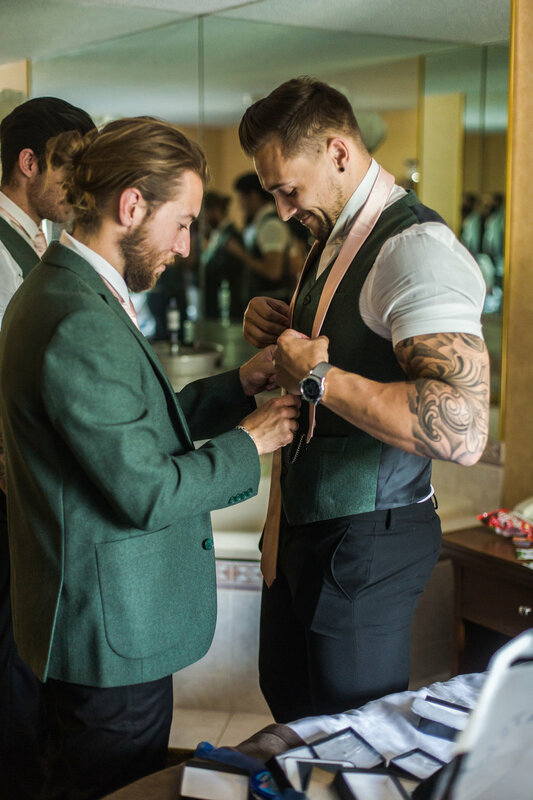 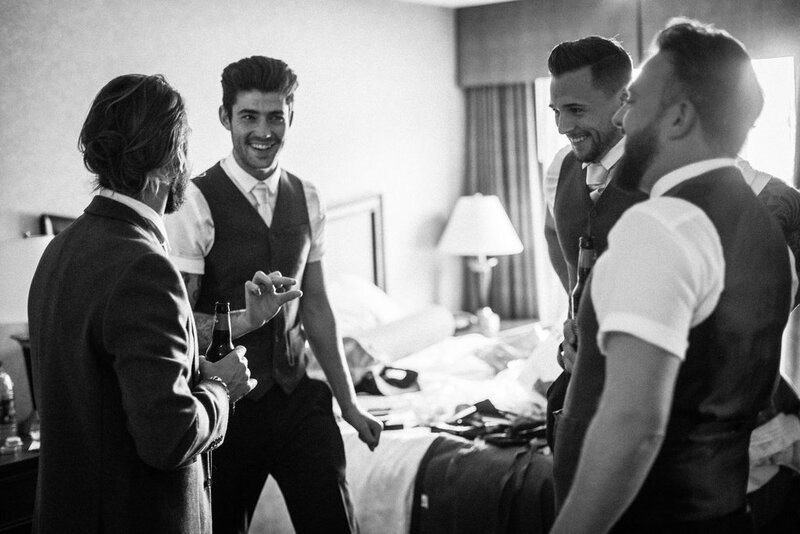 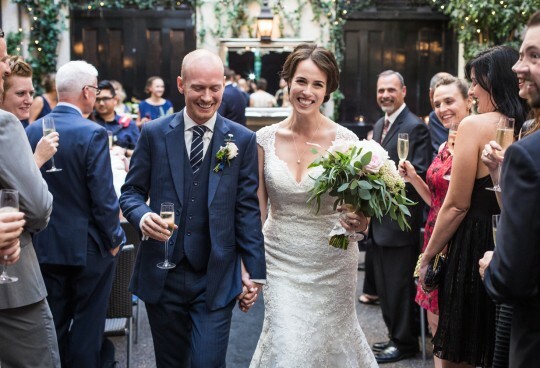 Luke’s family hails from Wales, and they made their way over to take part in seeing these two get married. 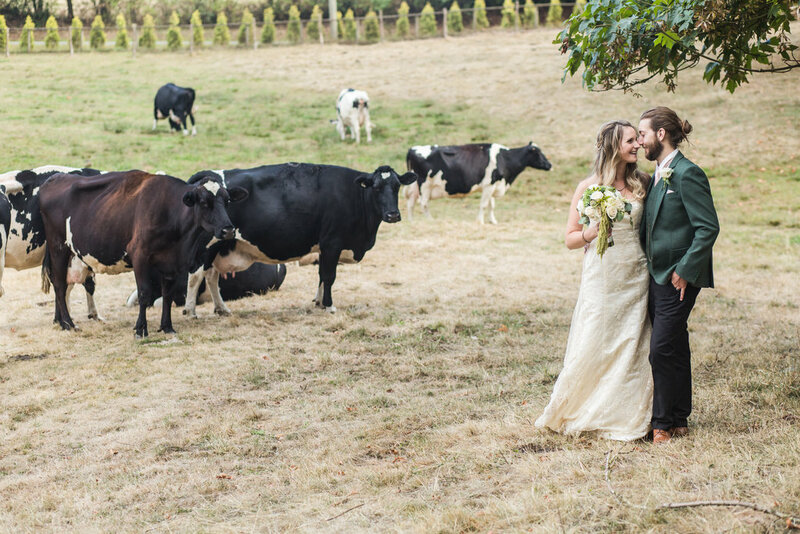 The gorgeous backdrop of land and animals made for some amazing photographs and it is one of my favourite weddings to be a part of! 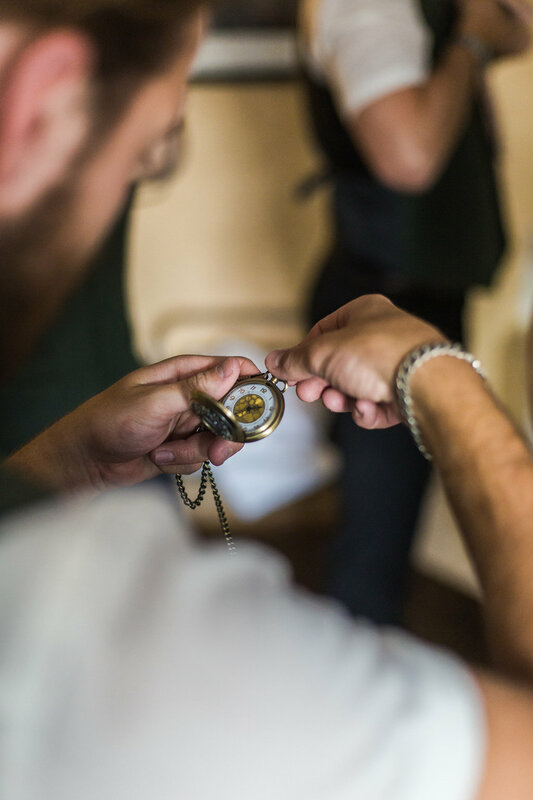 kai + harsh | david lam park engagement.